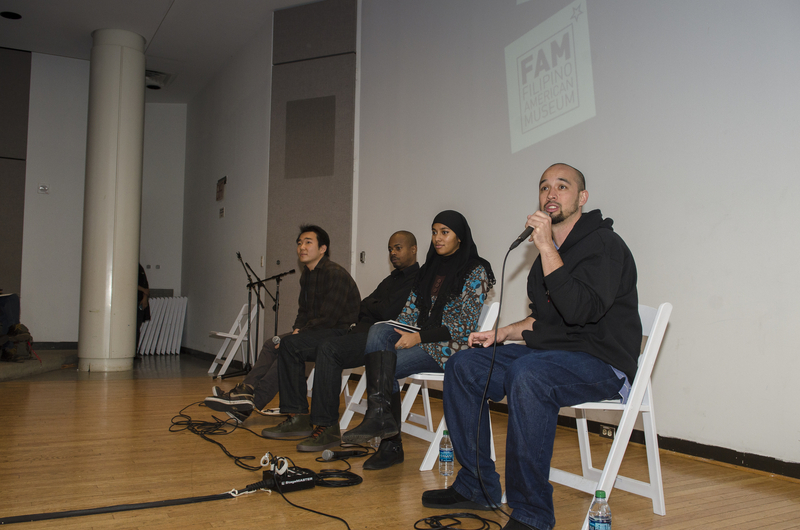 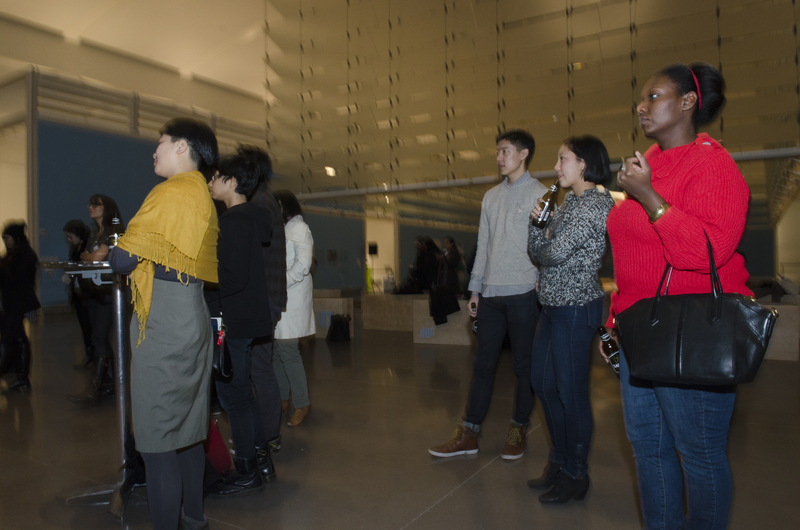 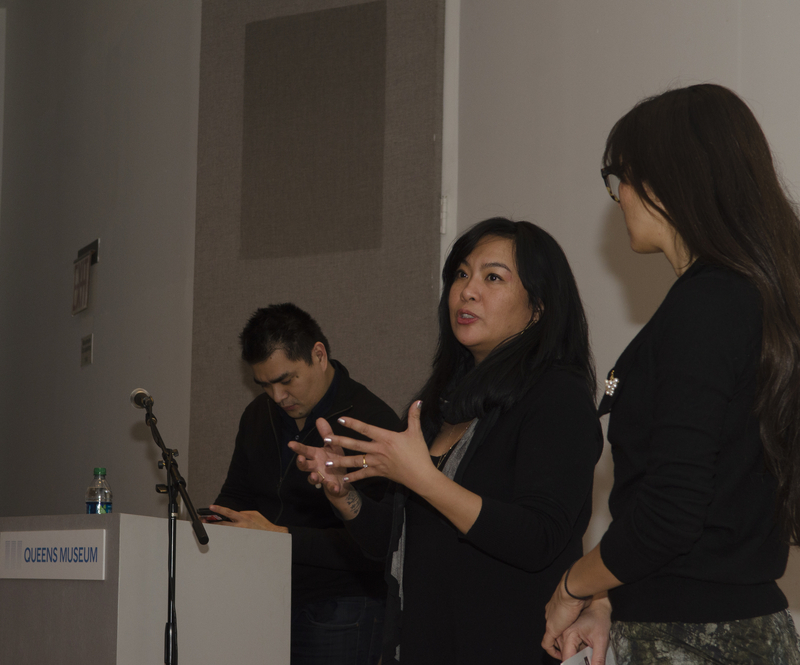 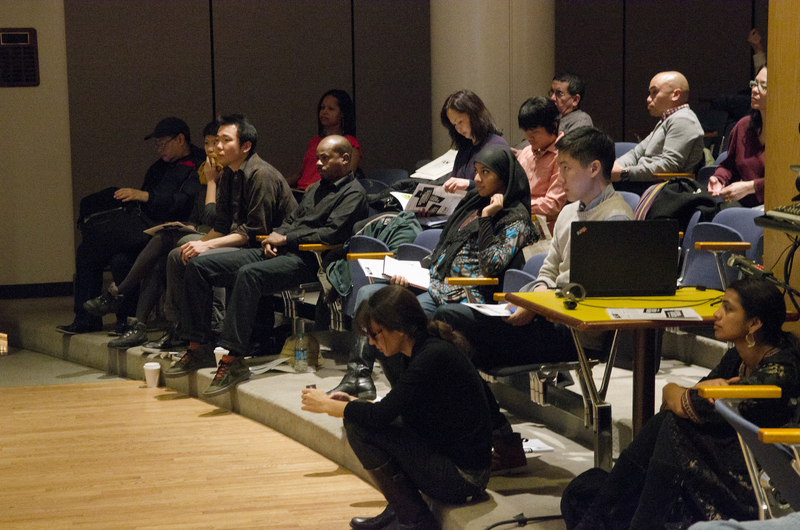 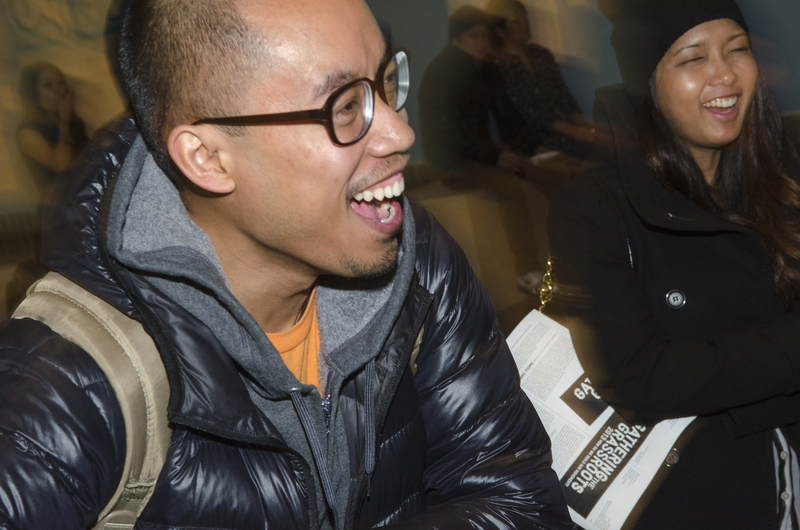 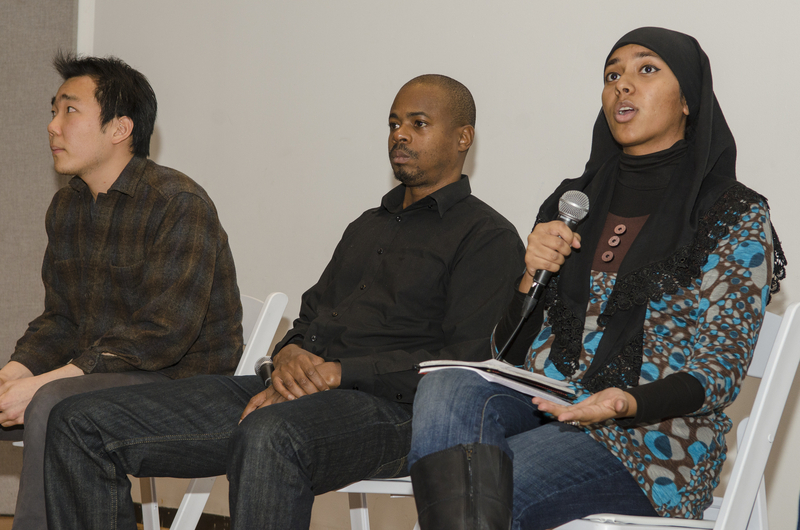 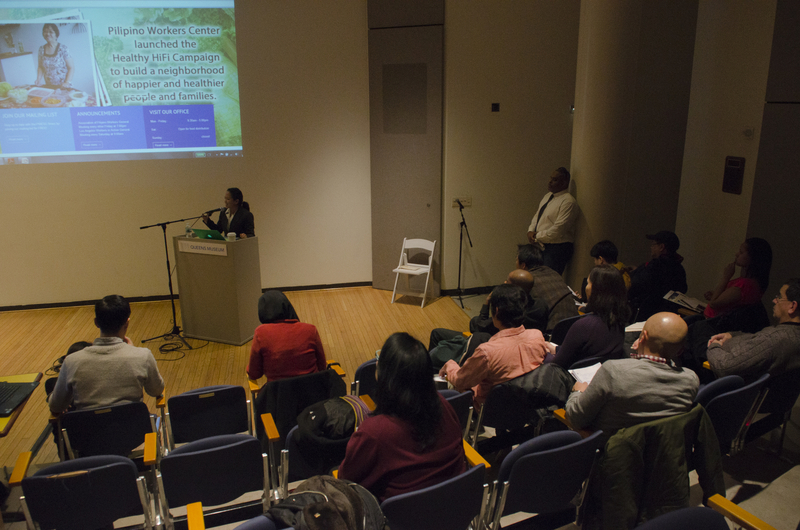 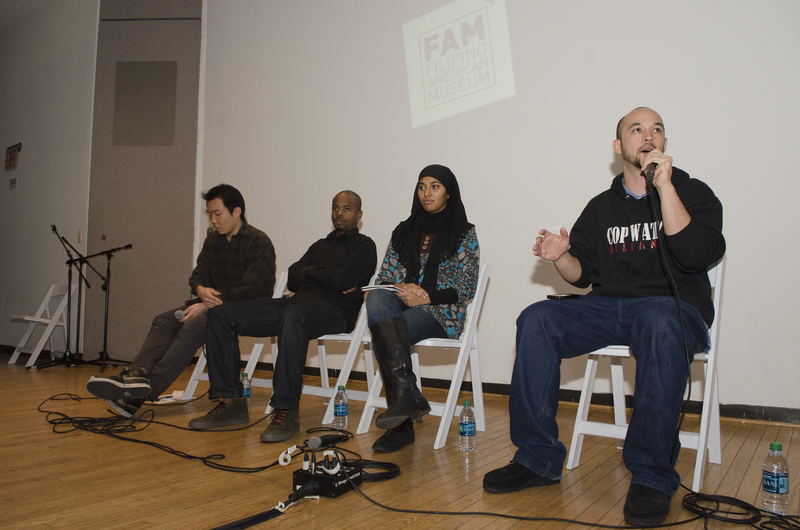 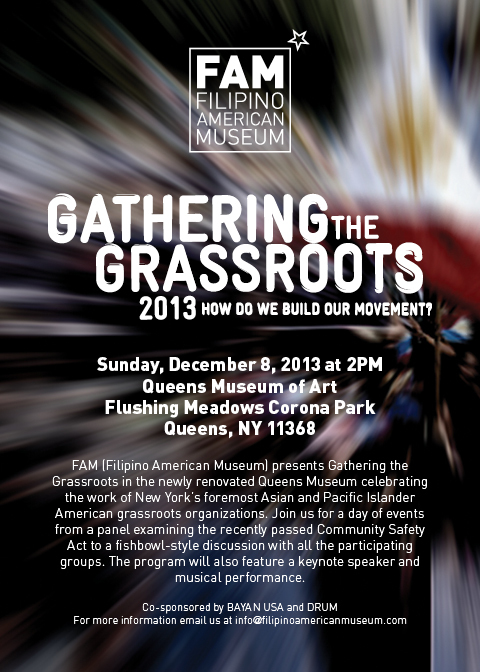 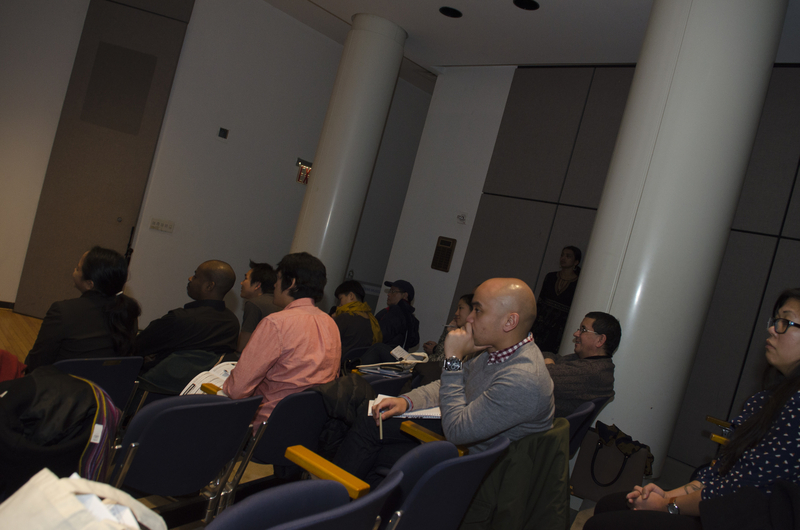 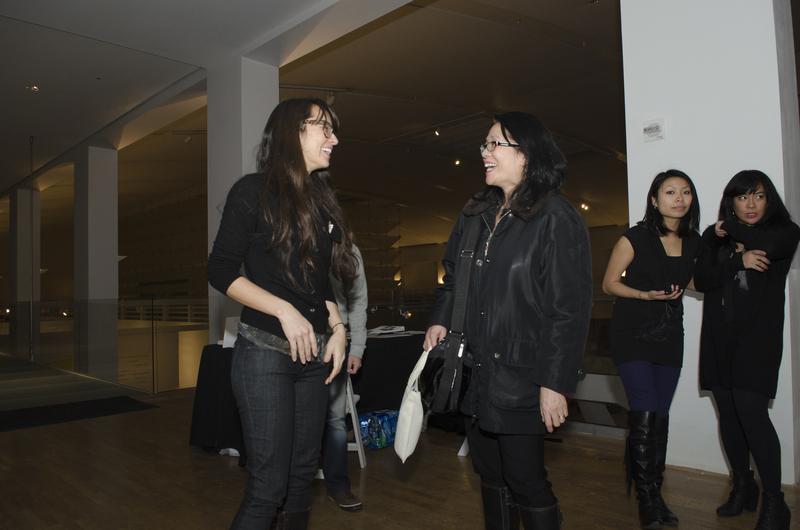 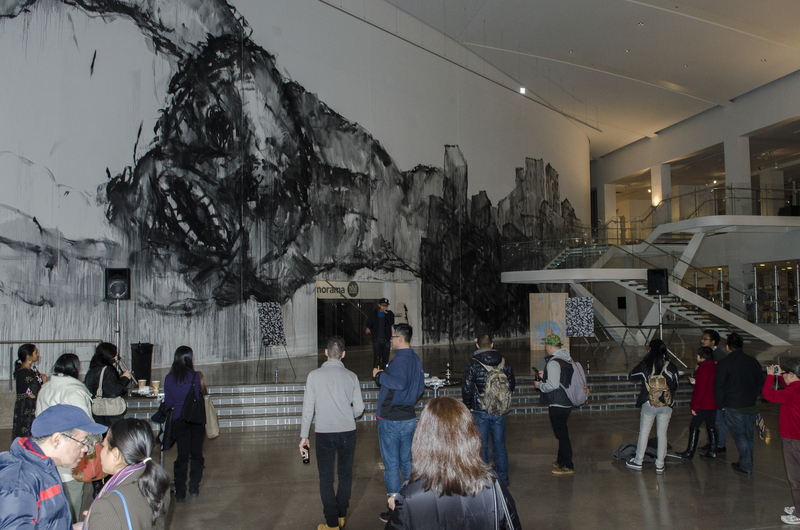 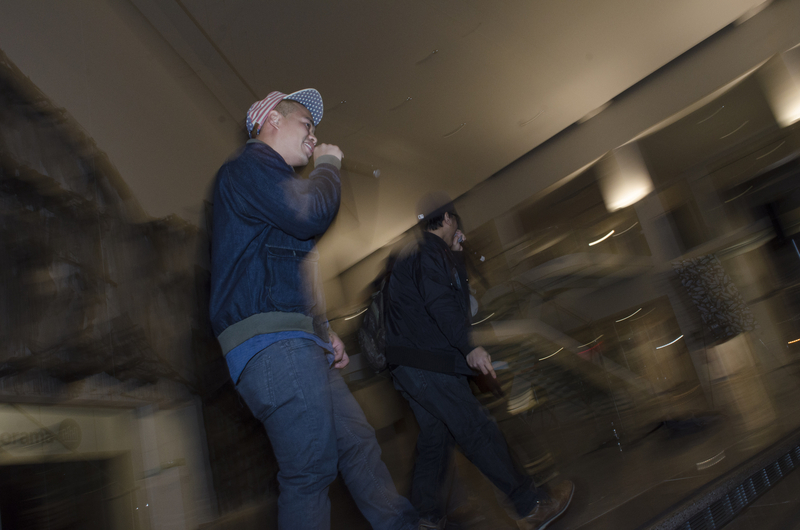 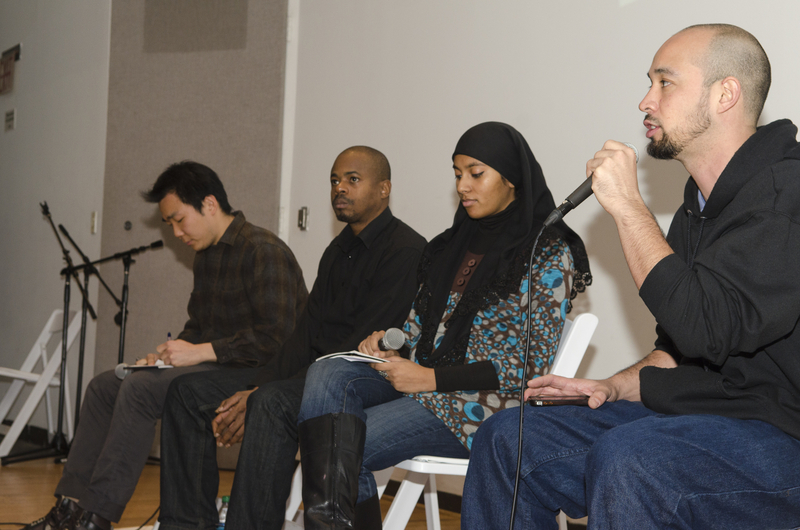 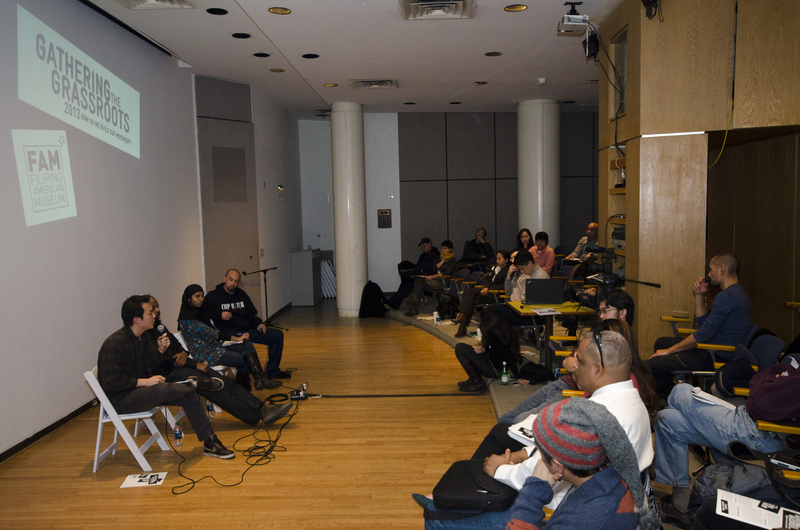 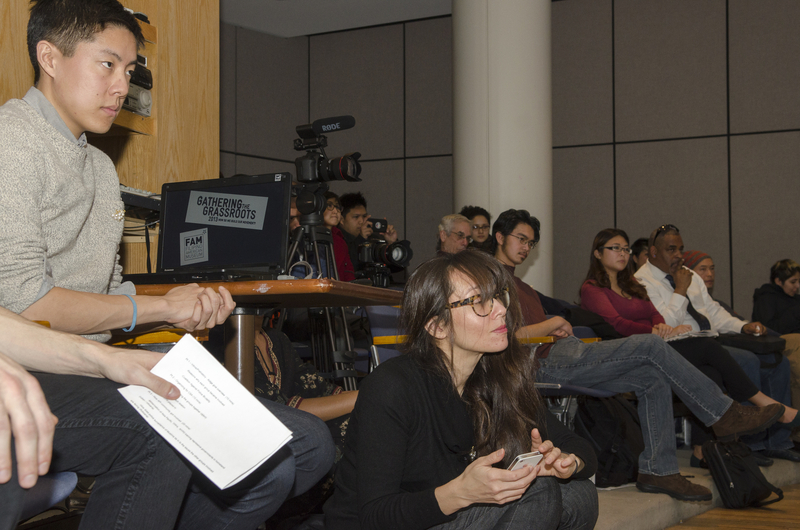 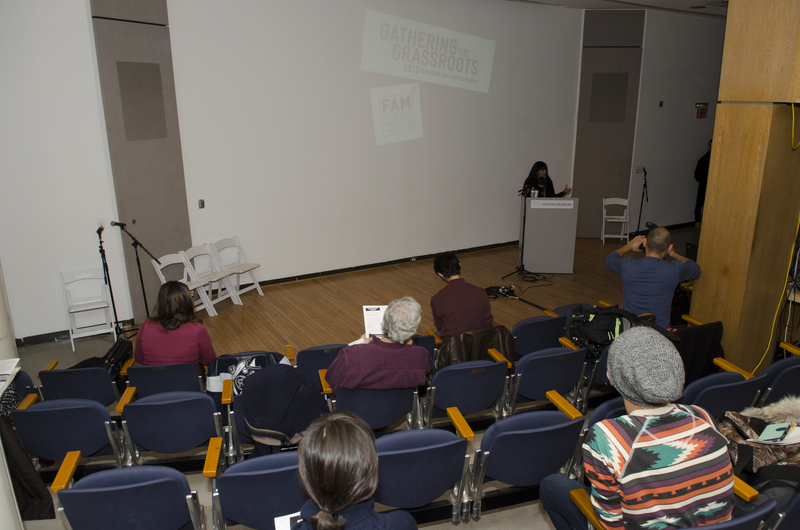 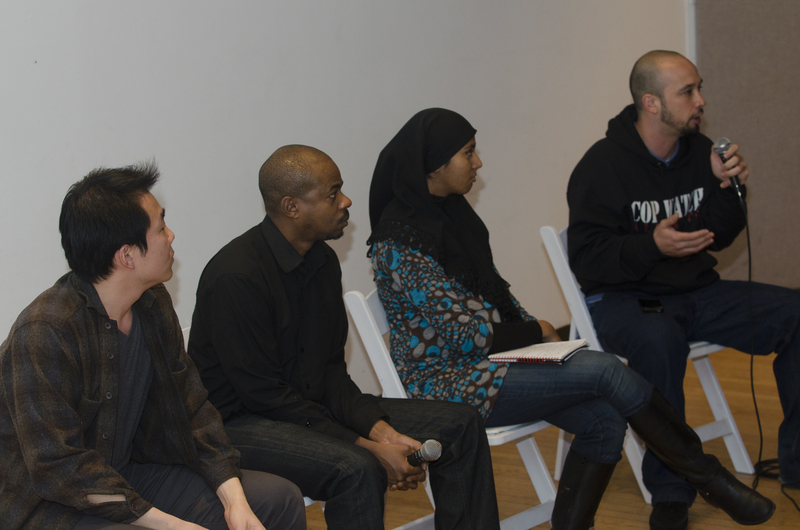 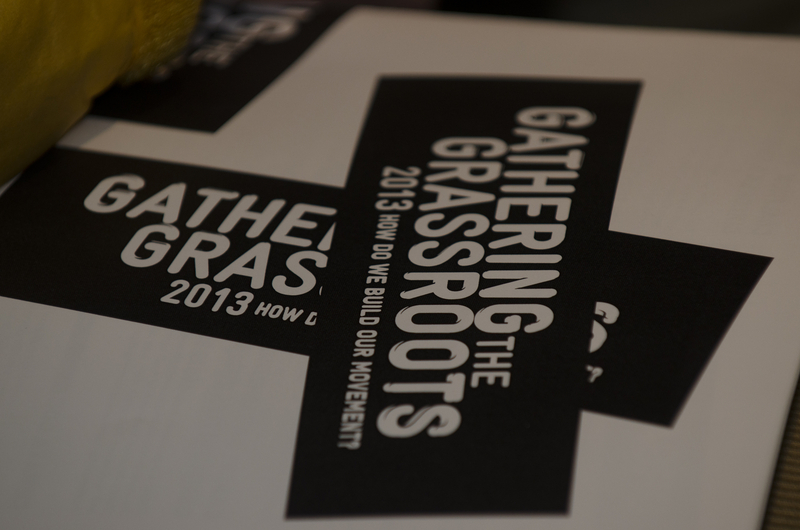 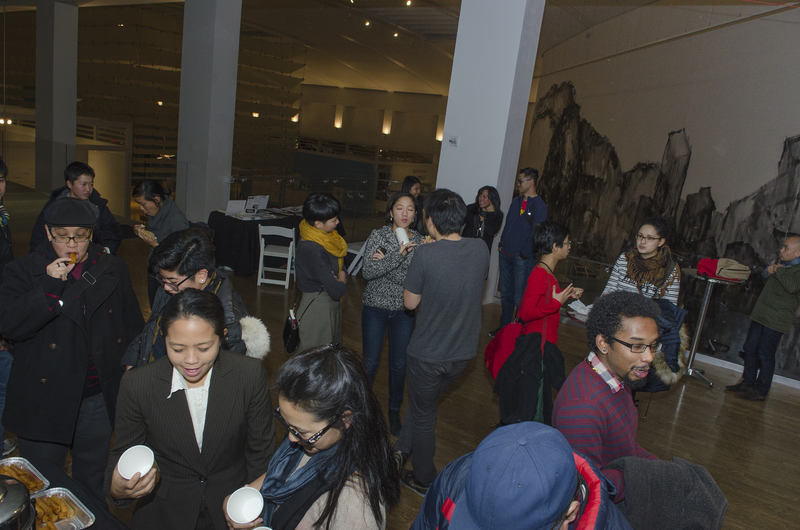 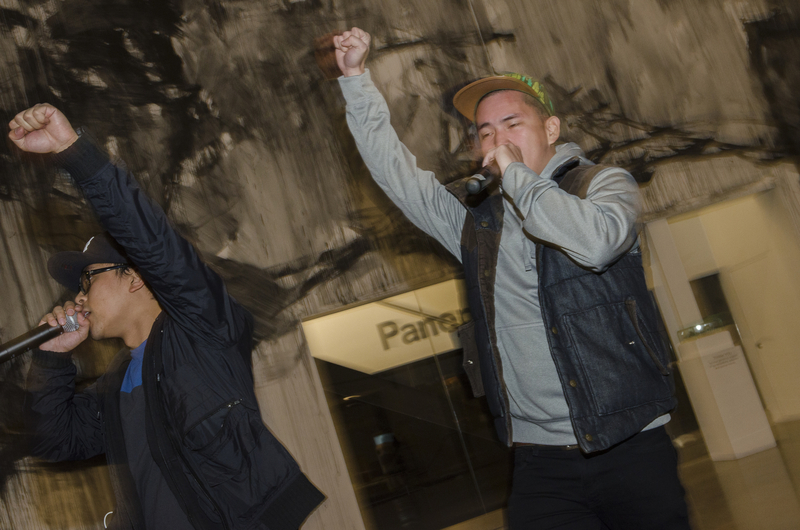 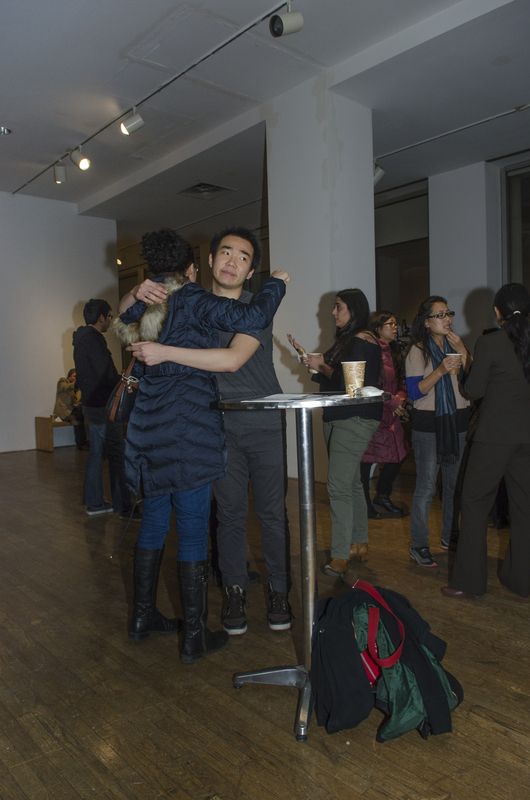 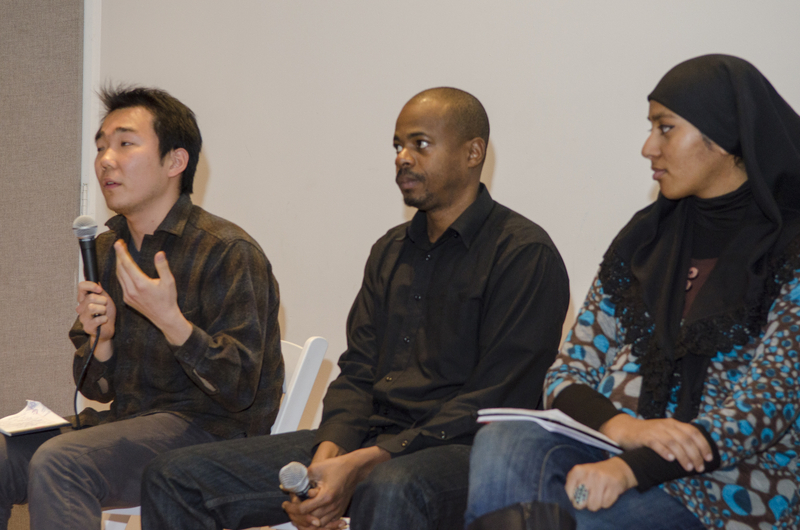 Following a successful inaugural program in 2012, Gathering the Grassroots returned to New York City on December 8th at Queens Museum. 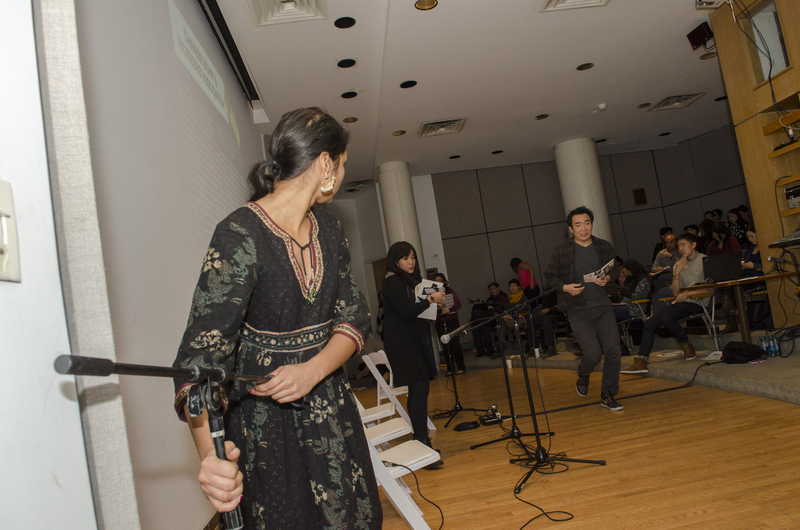 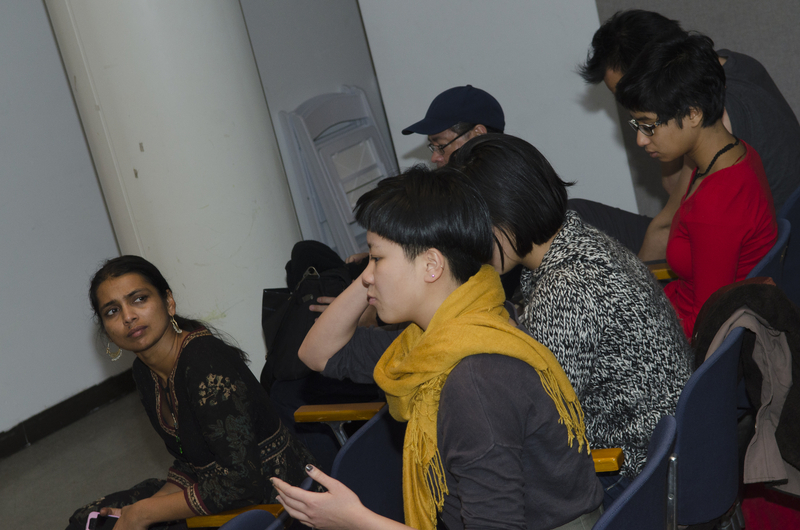 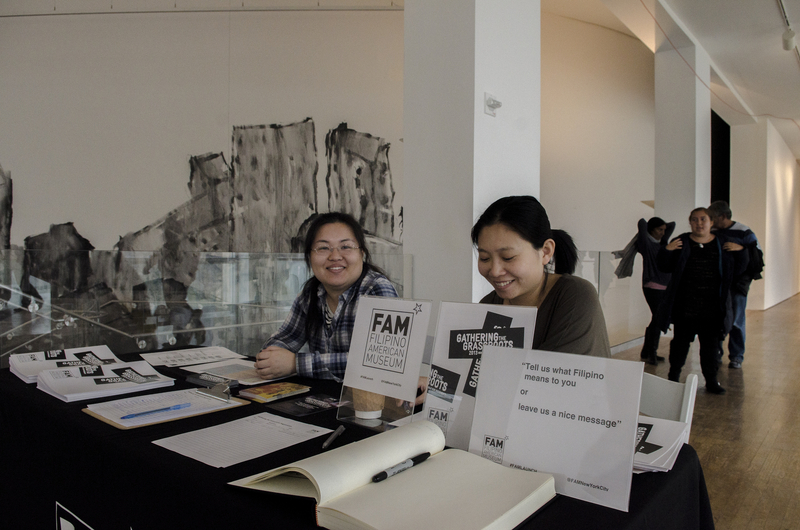 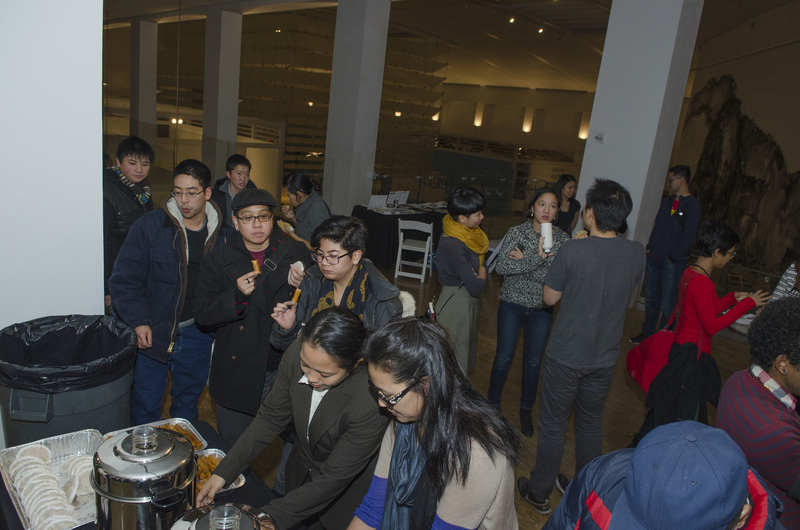 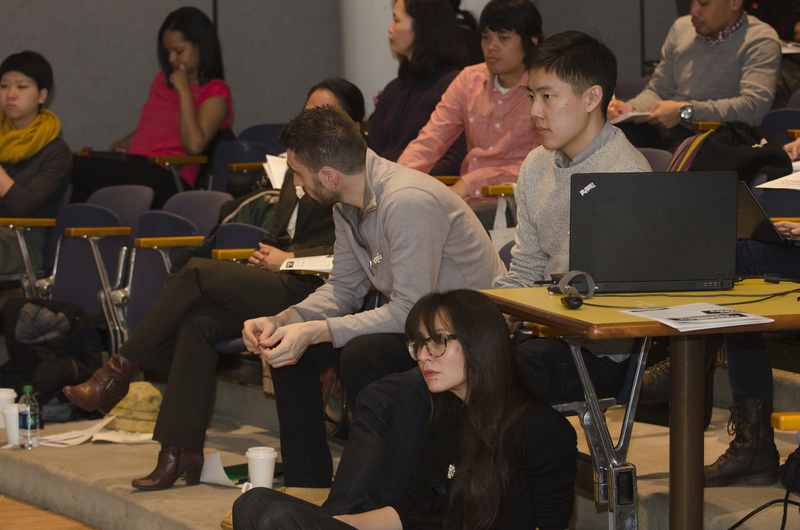 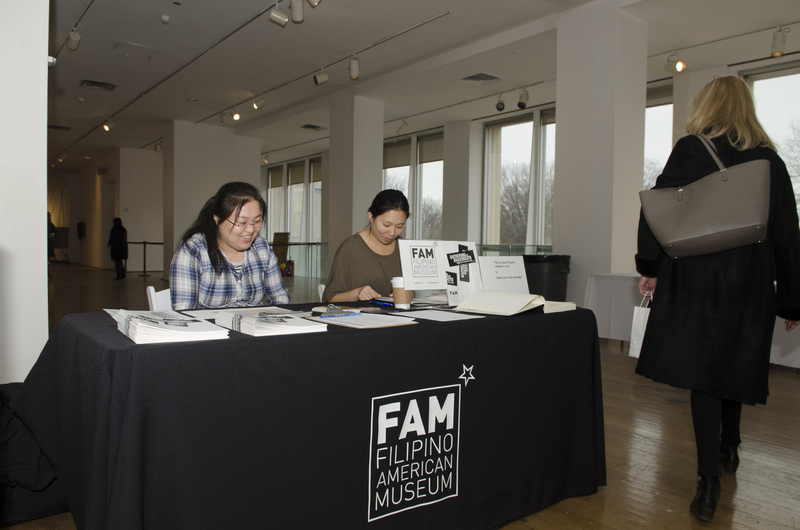 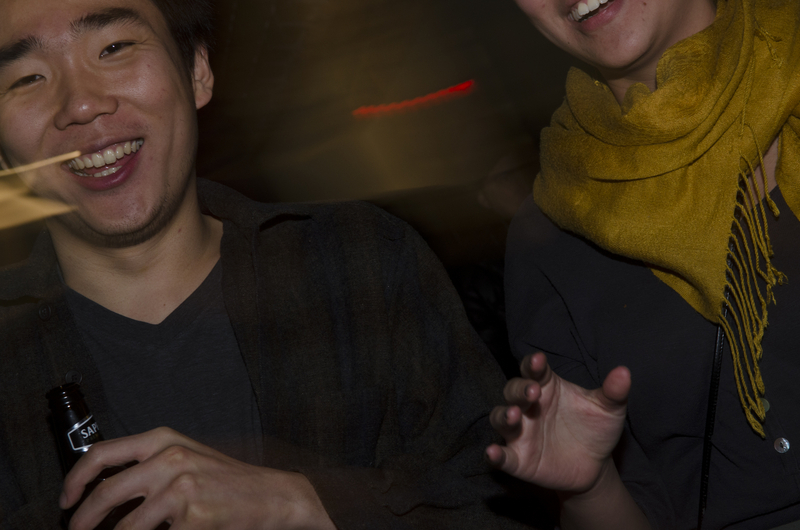 Gathering the Grassroots a daylong public event celebrated the work of New York’s foremost Asian and Pacific Islander American grassroots organizations. 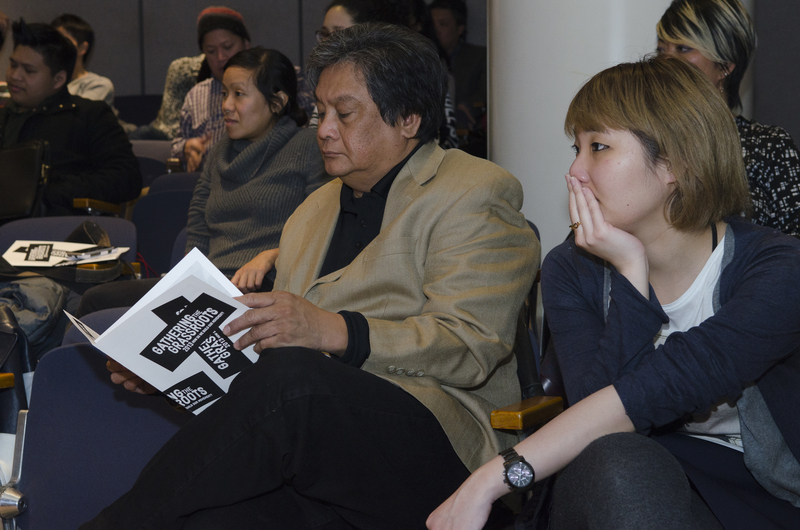 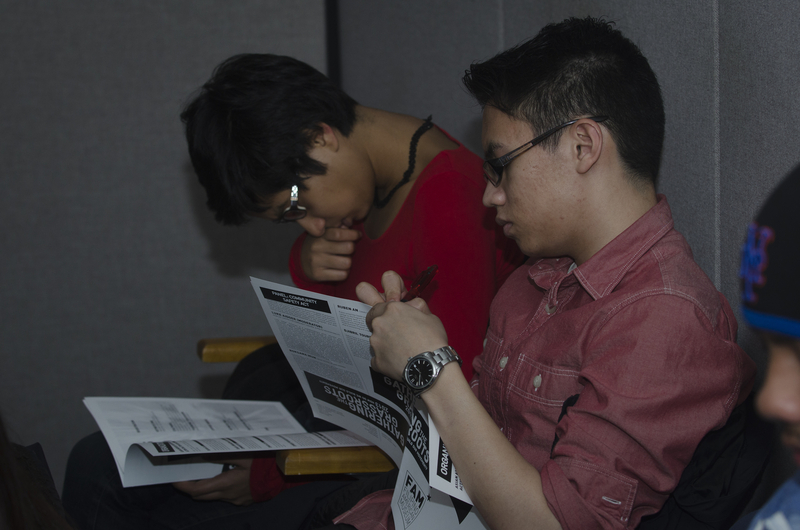 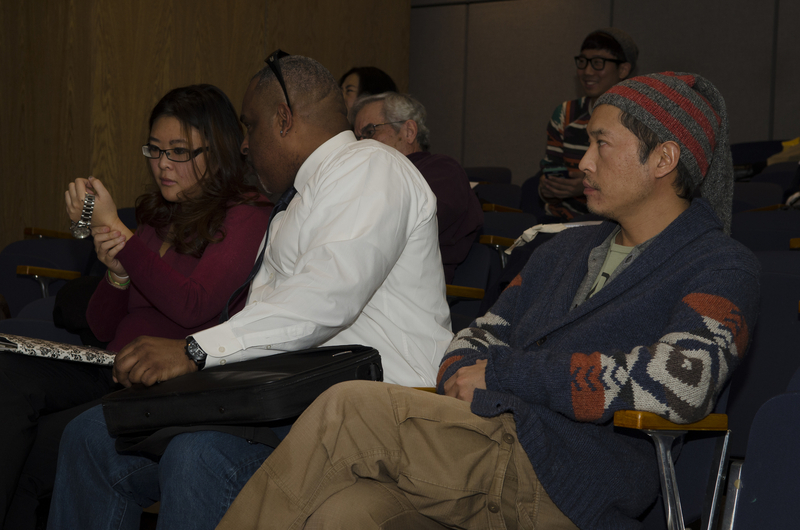 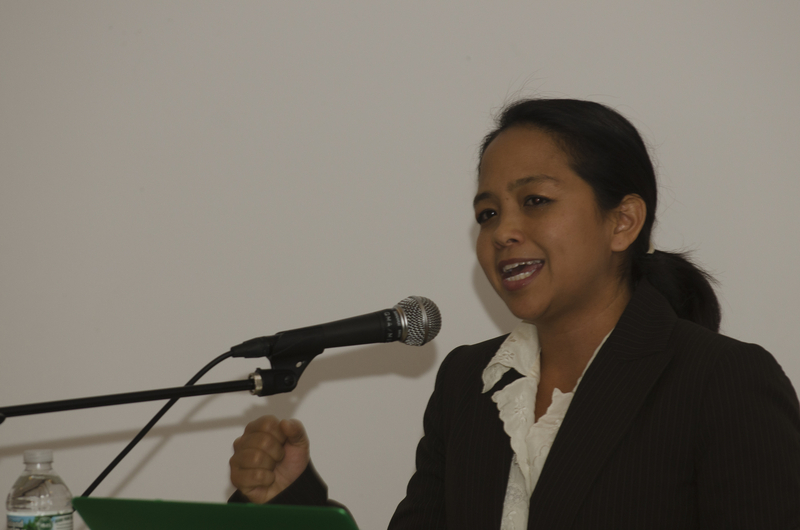 It was an attempt to capture the voices behind the issues concerning APIA working class communities. 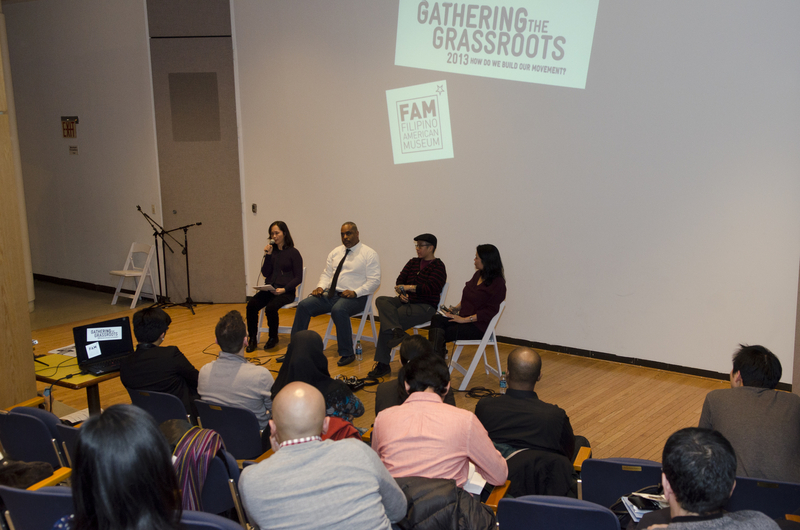 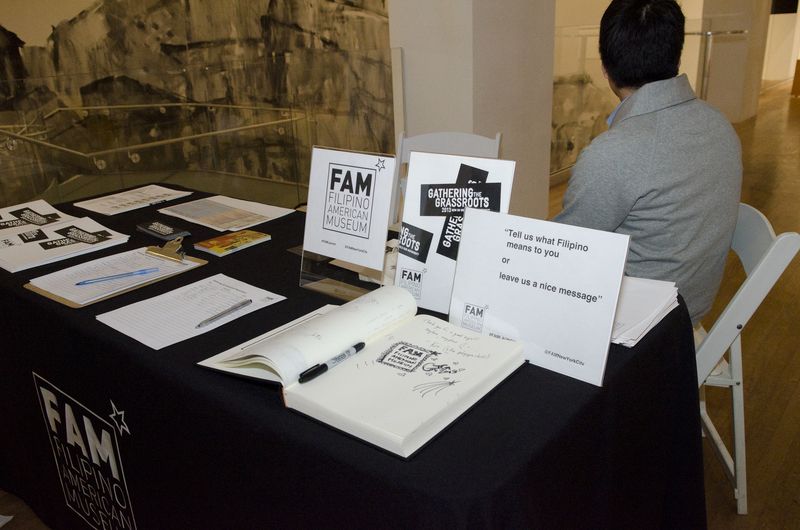 In organizing this event, FAM provided the forum for key groups to assemble with the goal of fostering discussion between organizations and across respective missions. 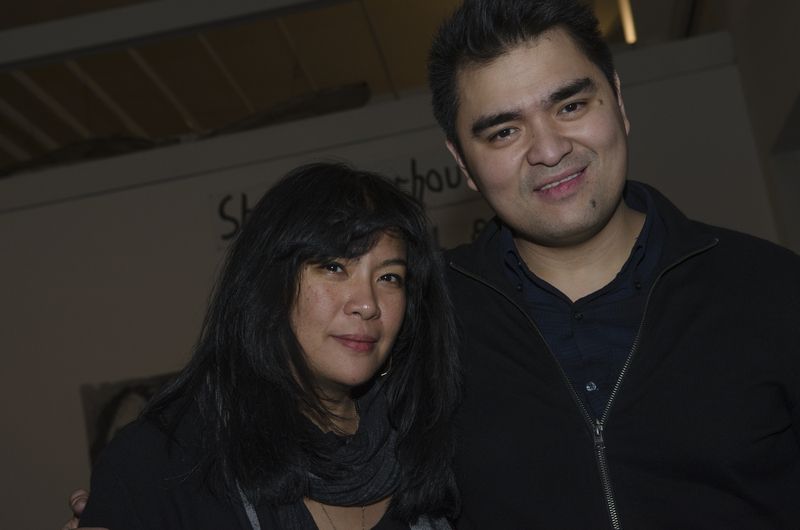 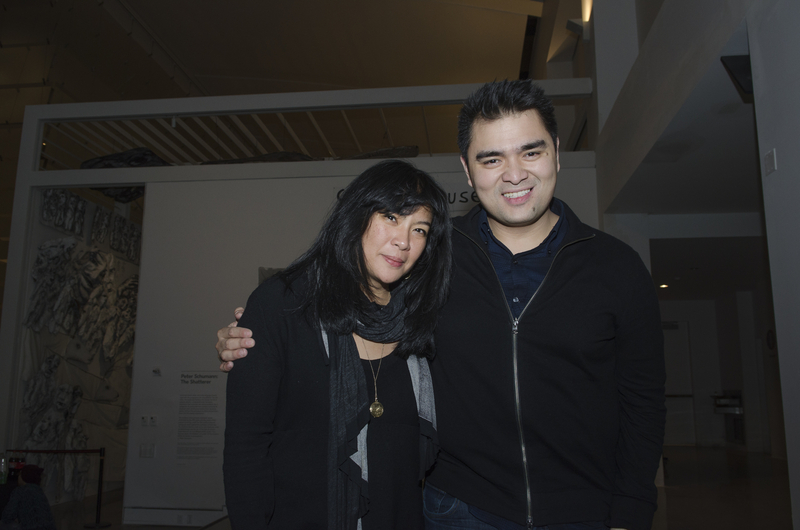 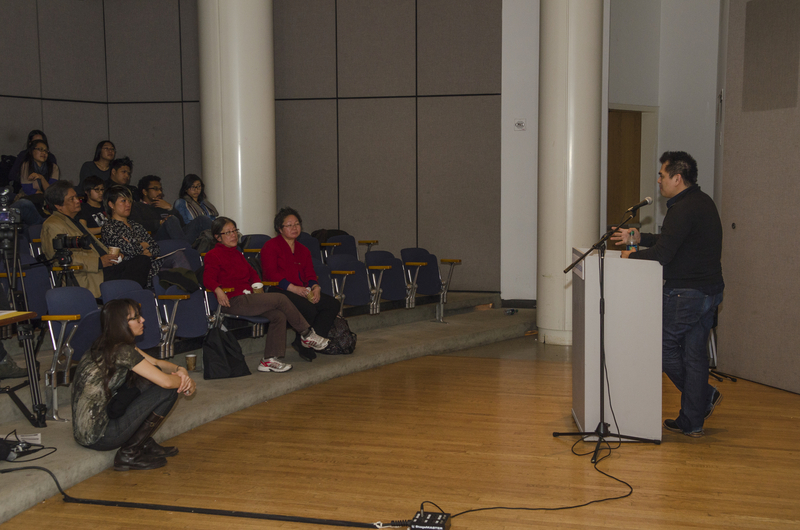 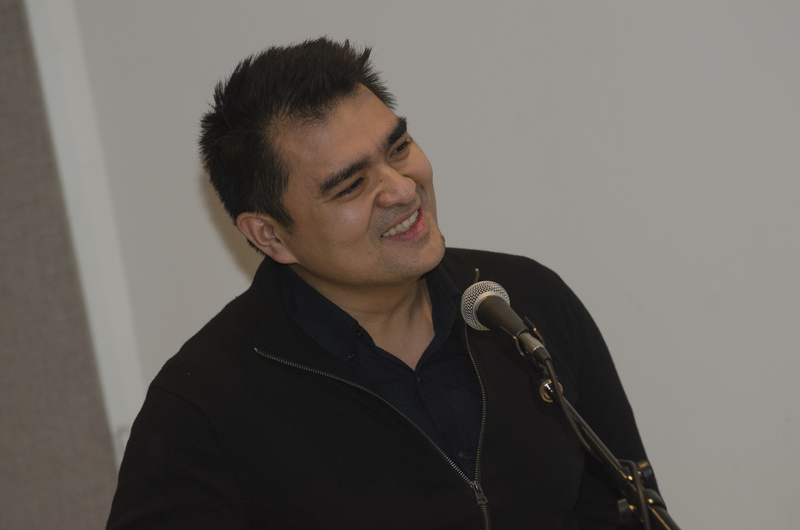 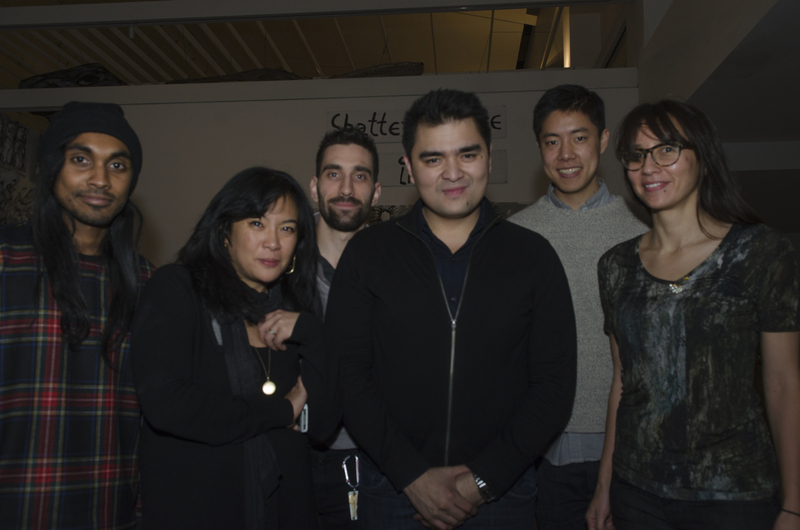 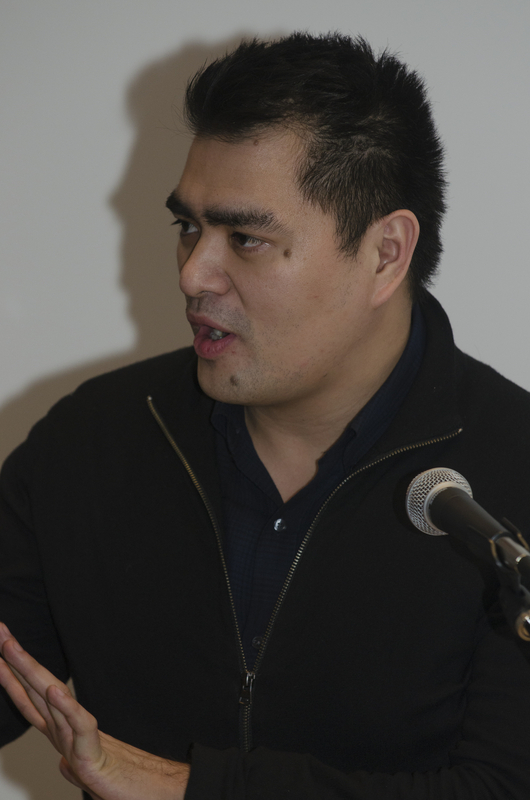 FAM was proud to present influential keynote speaker Jose Antonio Vargas, the Pulitzer Prize winning journalist formerly of The Washington Post and currently of The Huffington Post. 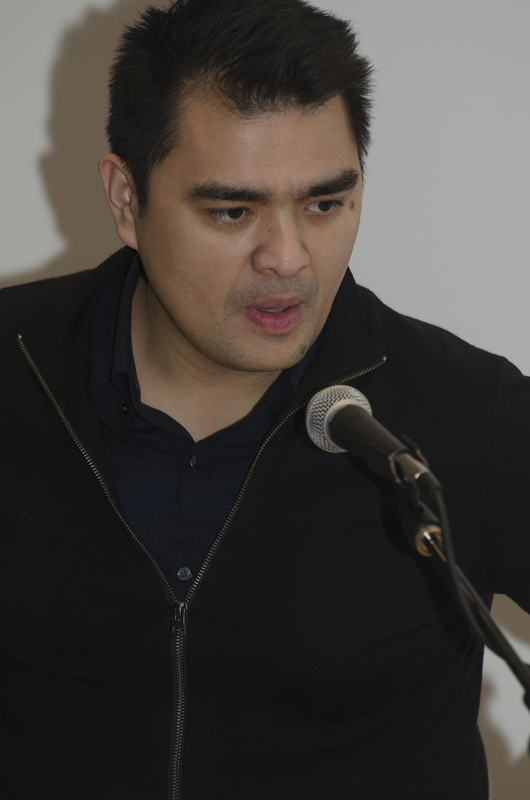 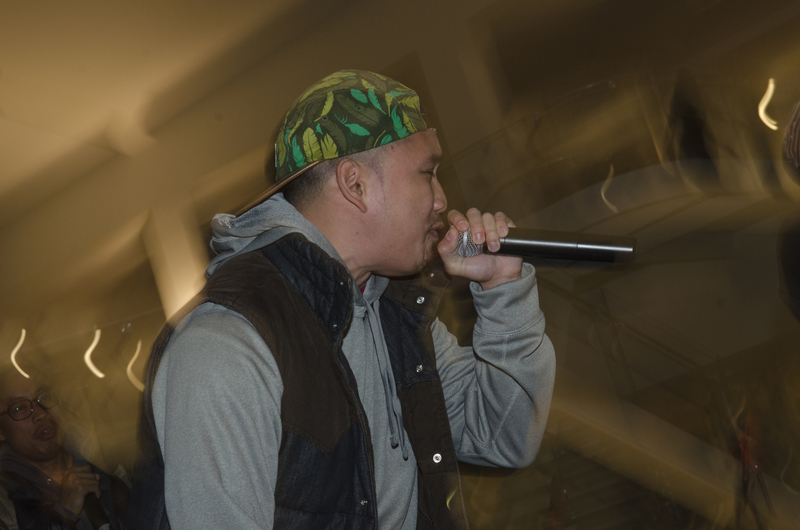 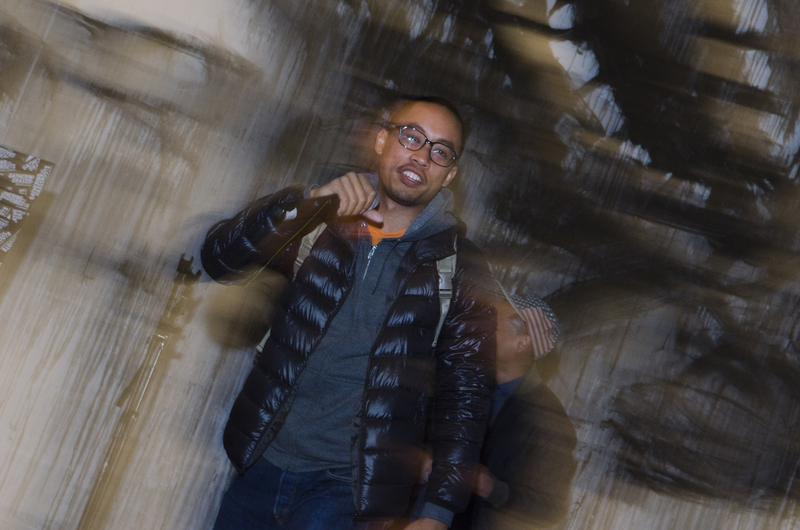 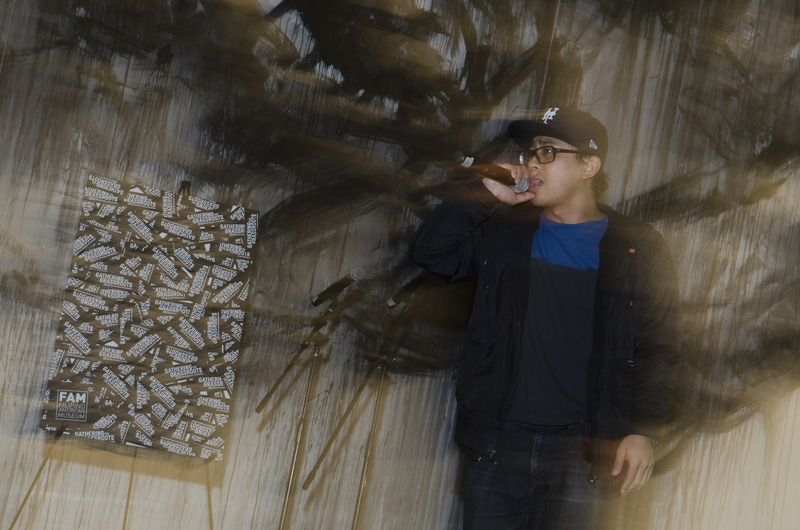 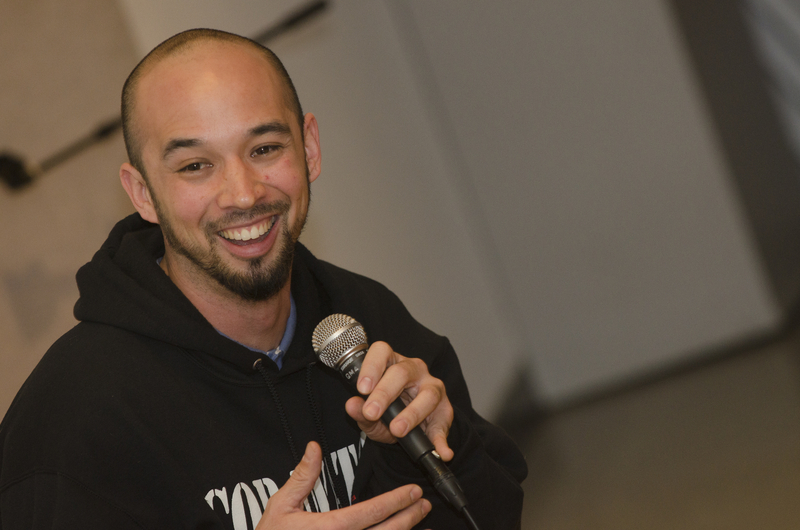 Born in the Philippines and raised in the United States from the age of 12, he revealed in a 2011 The New York Times Magazine essay his status as an undocumented immigrant. 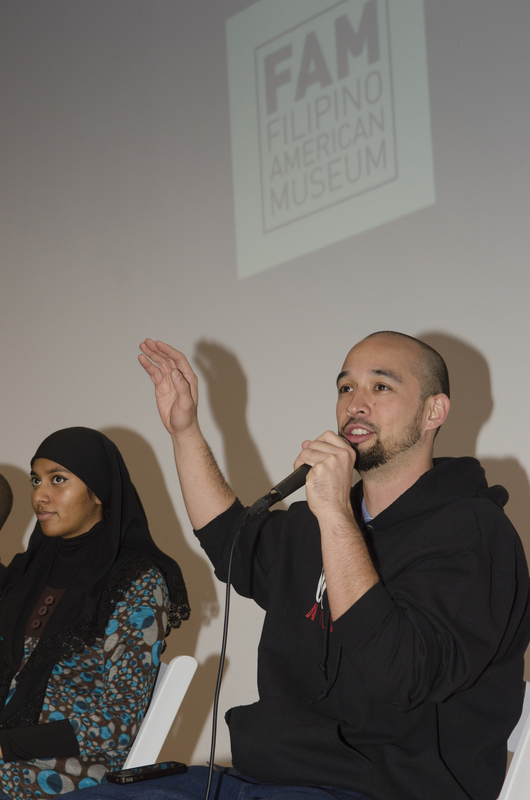 He is the founder of Define American, an organization which aims to elevate the conversation about our country’s immigration system and what it means to be an American. 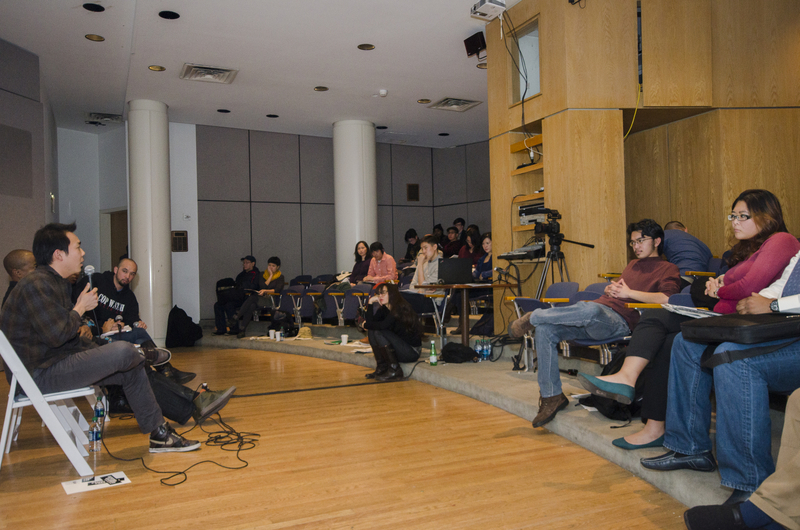 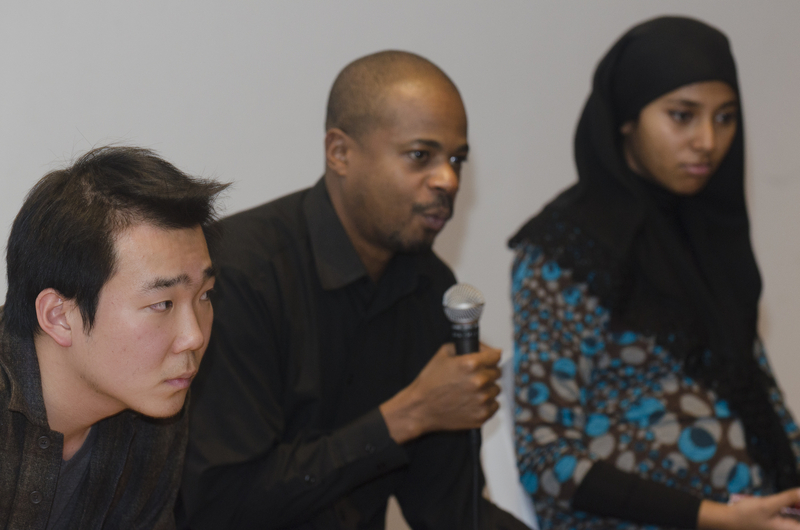 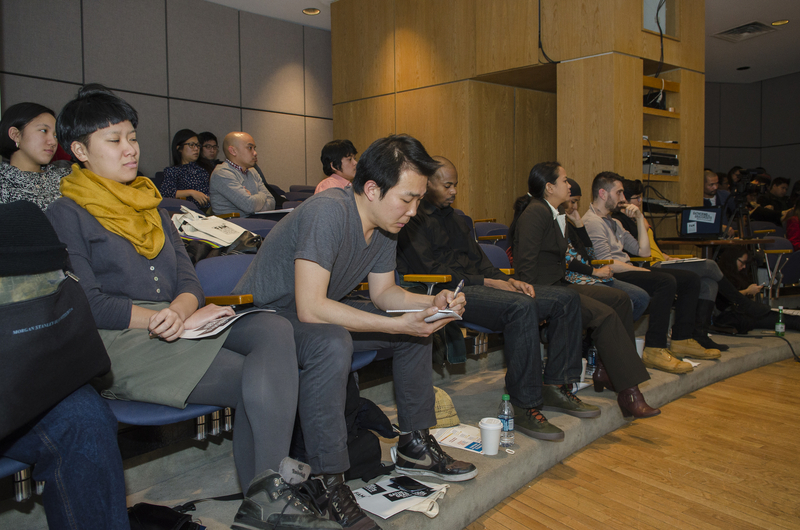 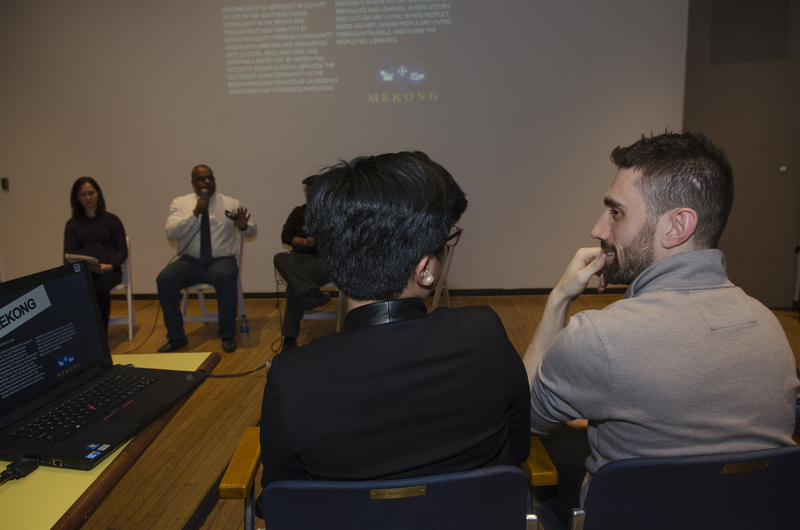 This year’s program featured a special panel about the Community Safety Act (CSA), a landmark pair of bills creating independent oversight of the NYPD and expanding the definition of “profiling” to include sexual orientation, immigration status, and other factors. 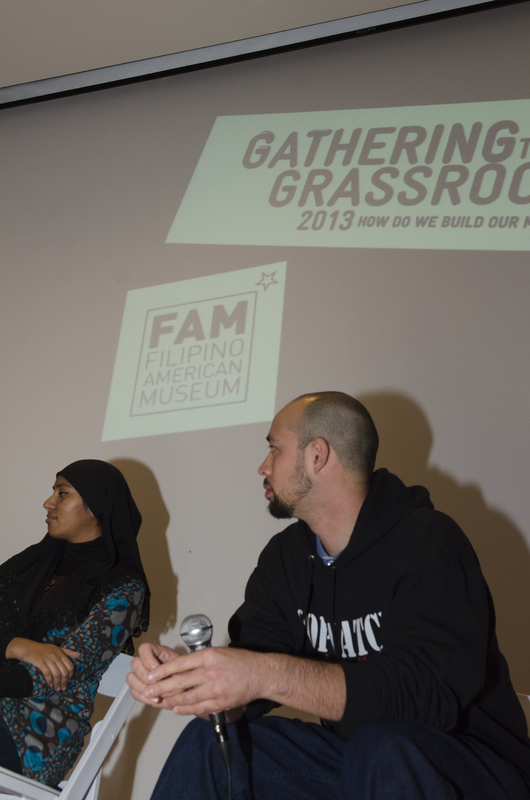 The passage of the Community Safety Act showed the power of grassroots mobilization and popular support to overcome a powerful bureaucracy. 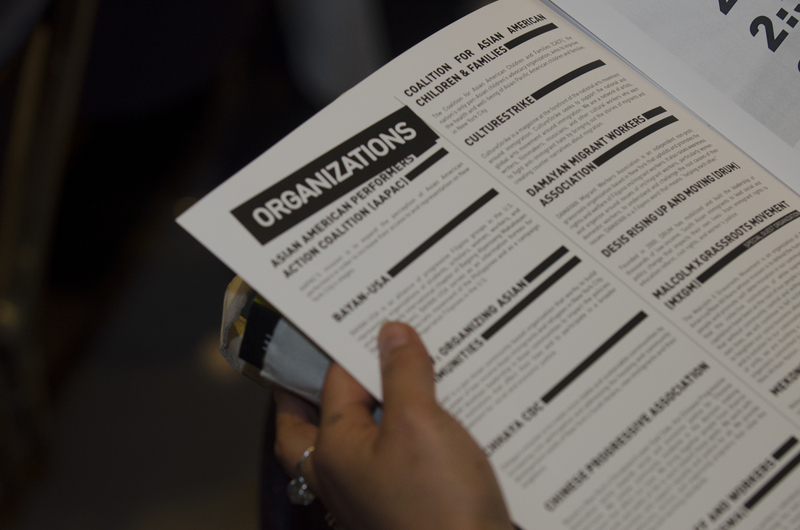 A sampling of groups from the broad, cross-racial coalition that championed the act will discuss their relation to criminal justice and racial profiling, how they became involved in the campaign, and what lessons they learned for future movement organizing. 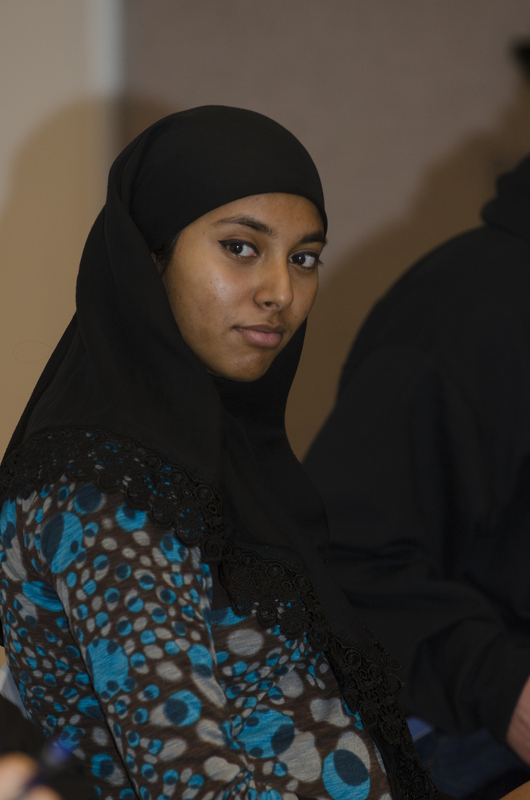 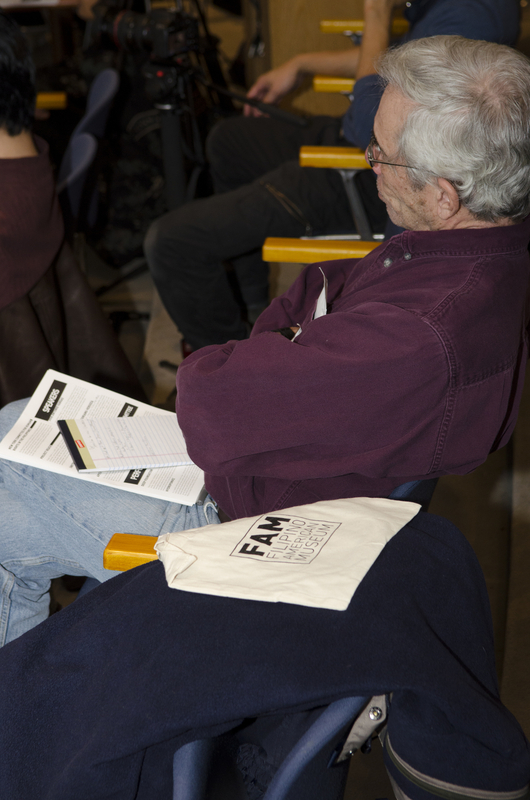 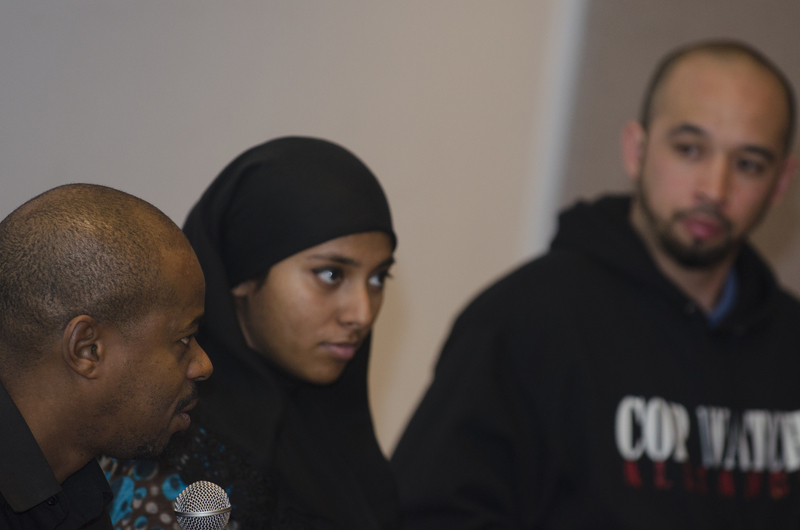 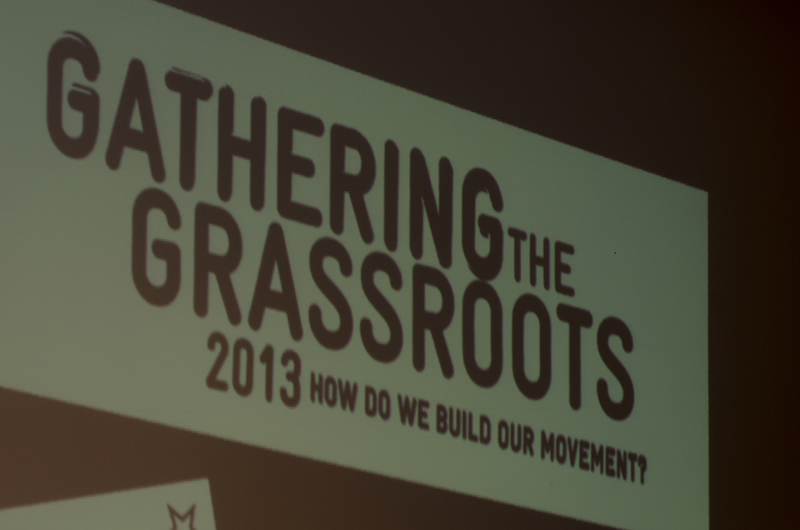 3:30pm – “Fishbowl” discussion with all groups: How Do We Build Our Movement? 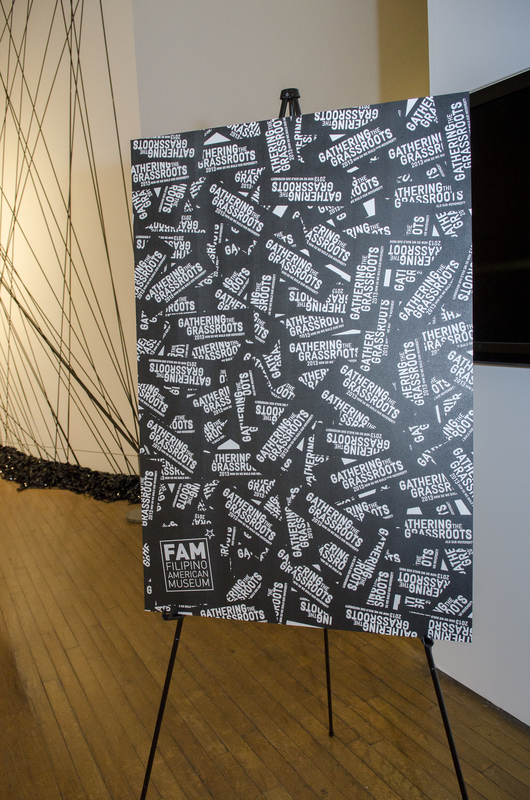 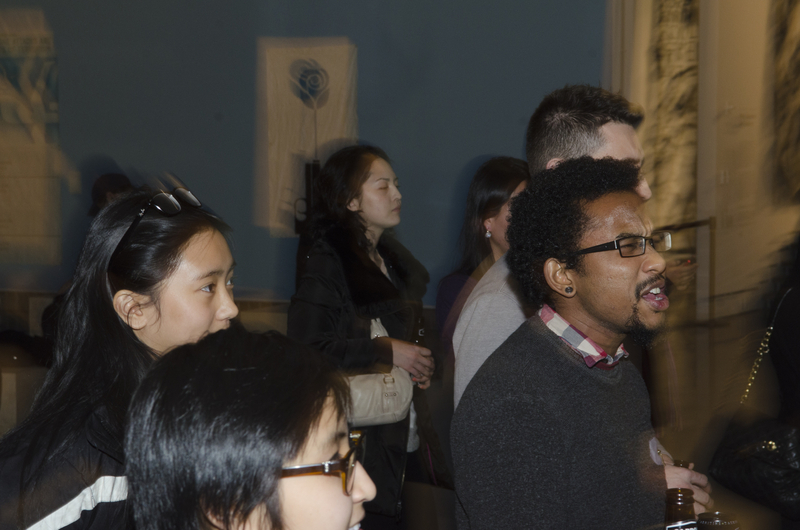 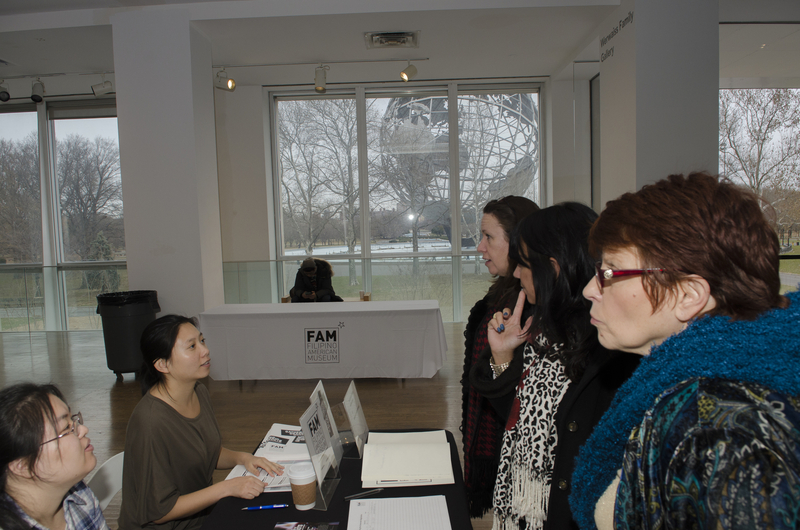 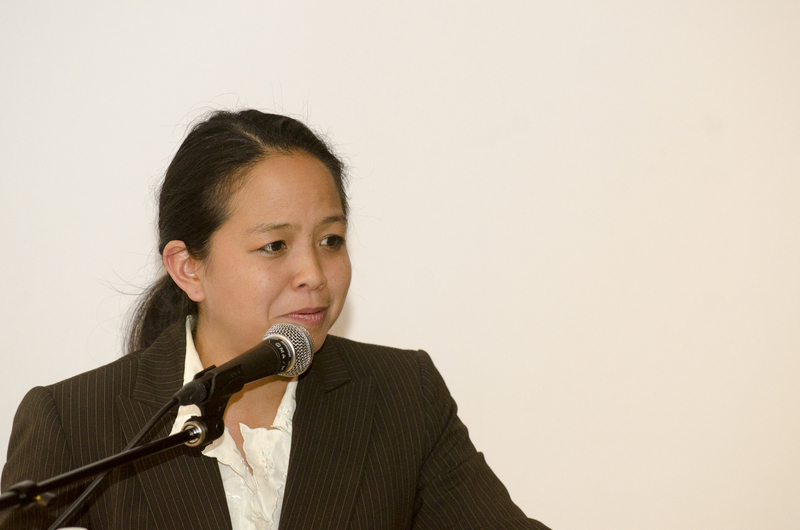 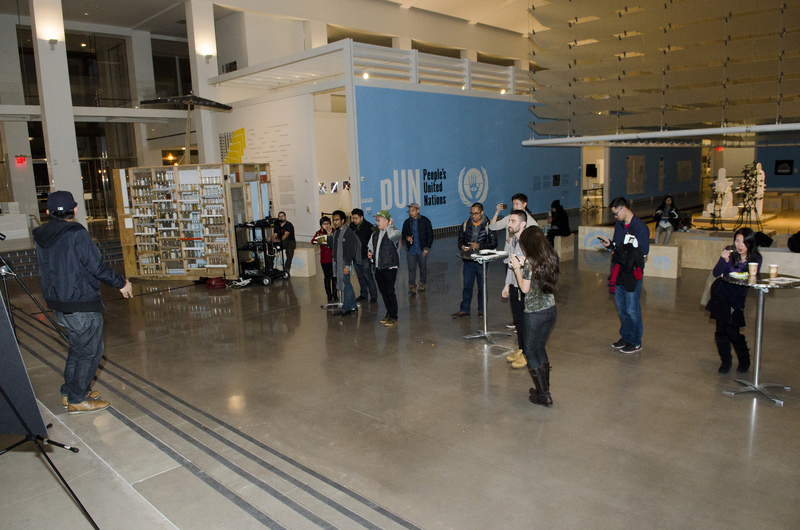 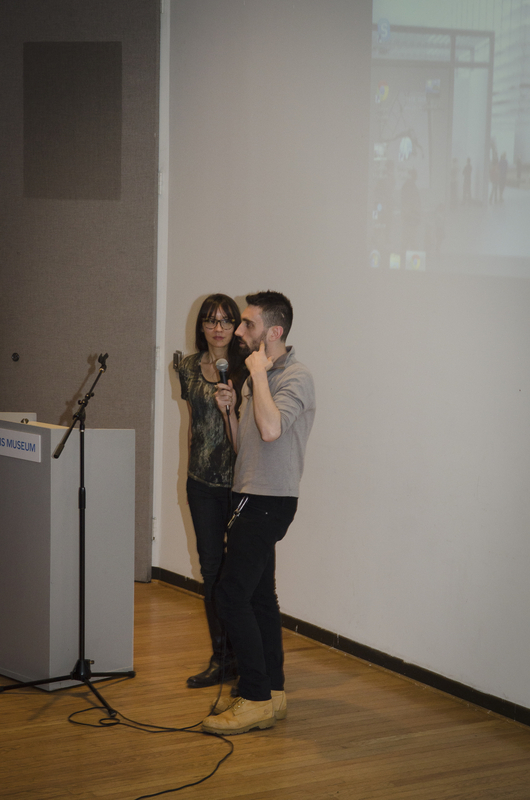 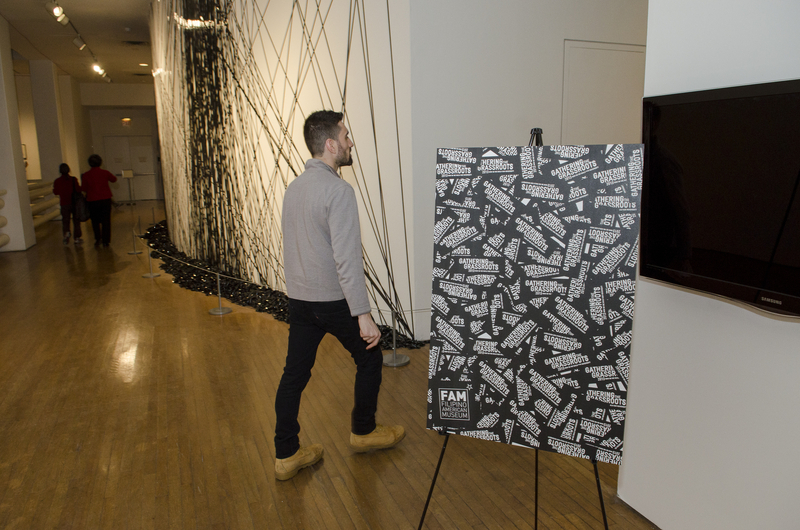 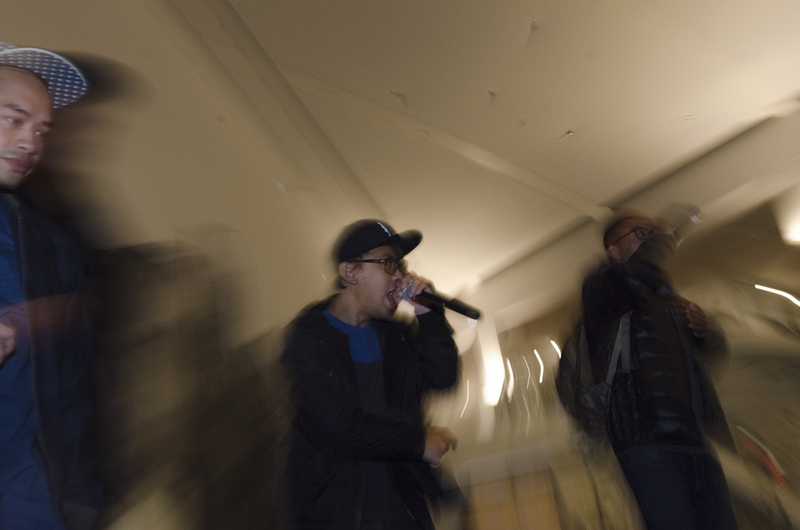 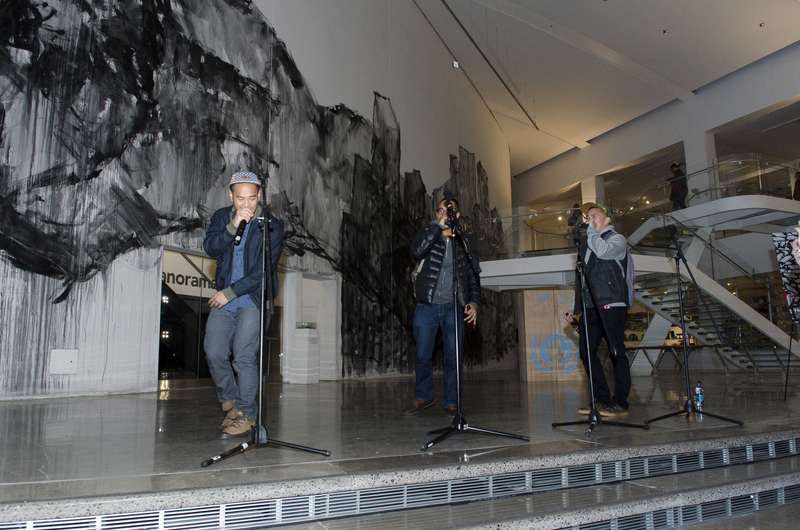 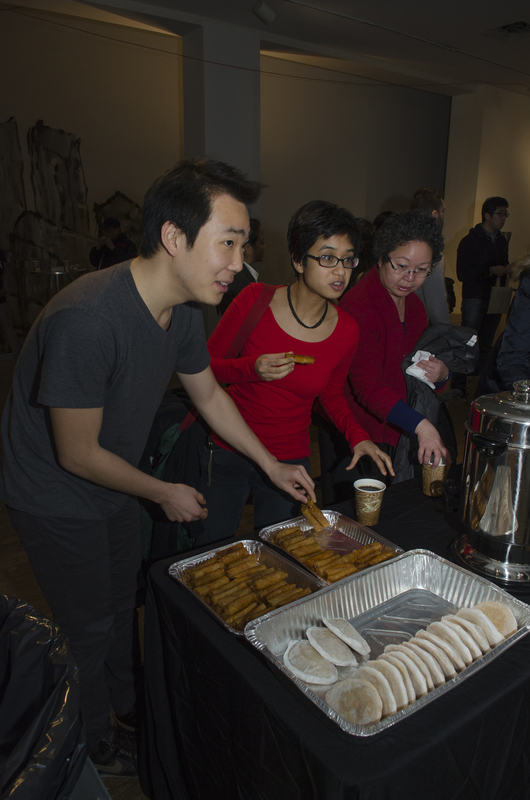 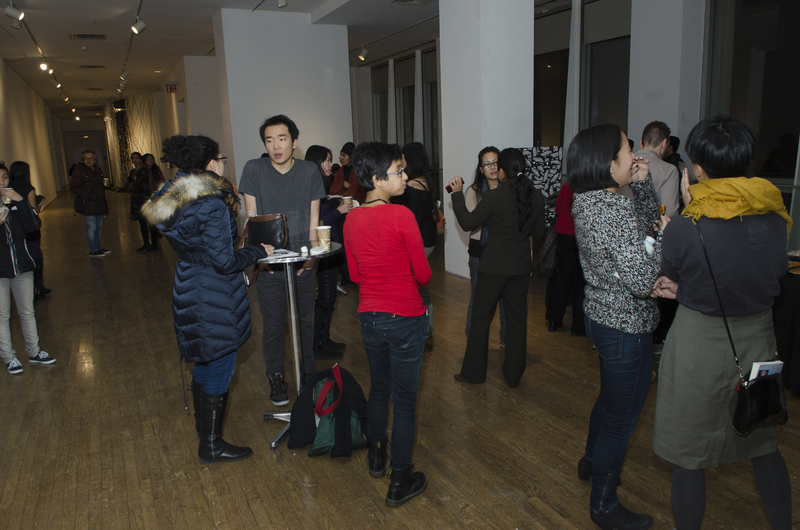 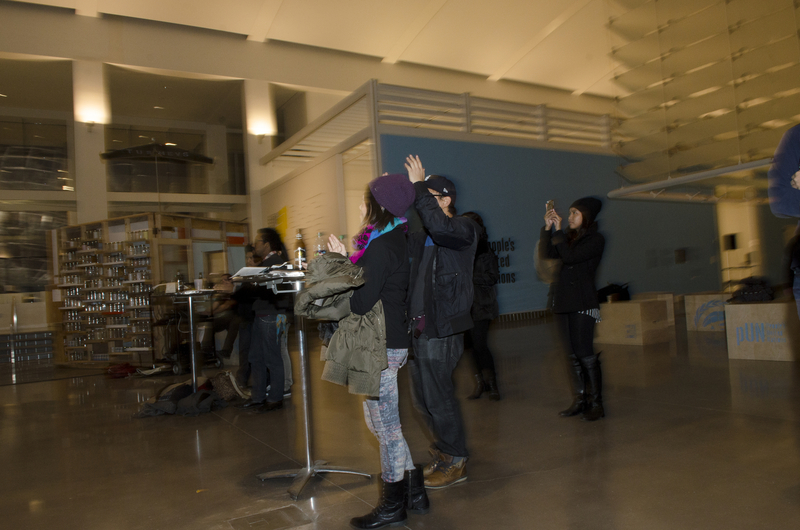 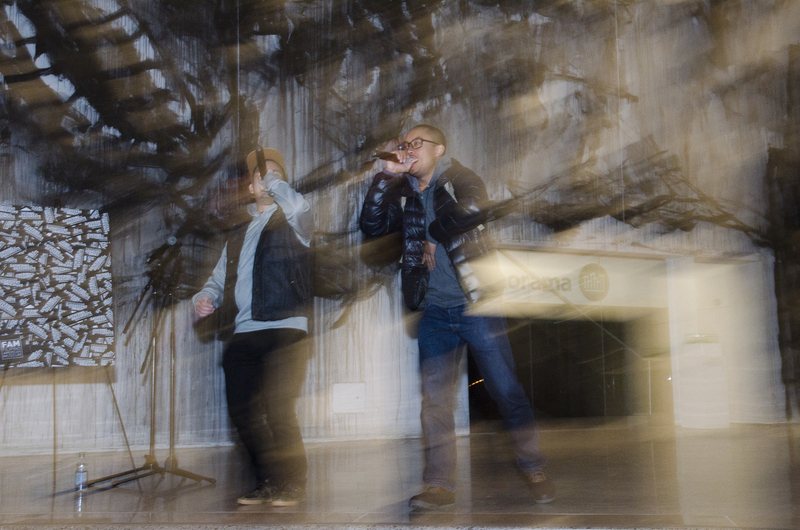 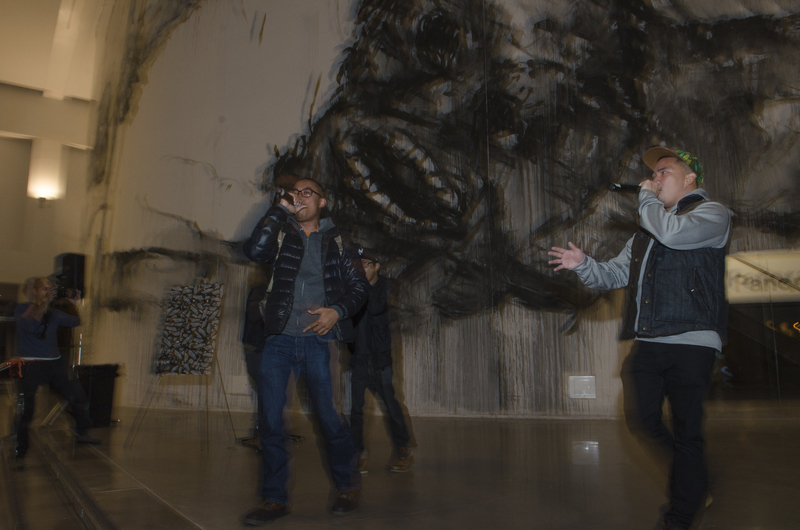 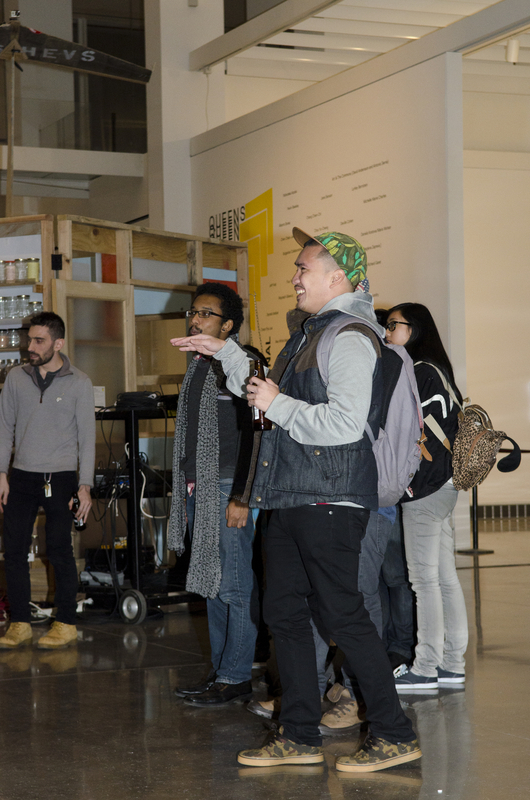 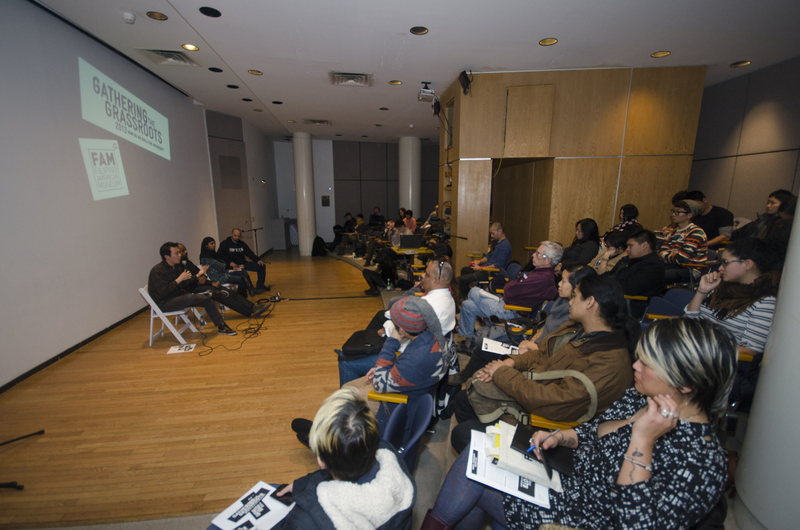 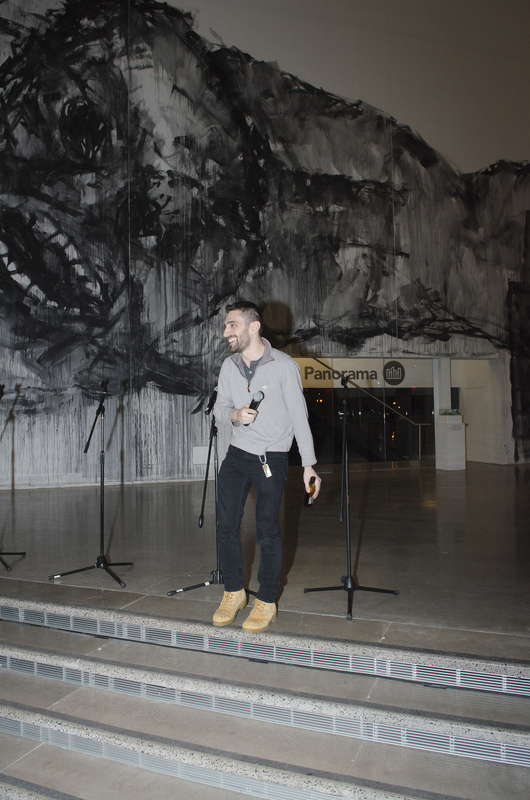 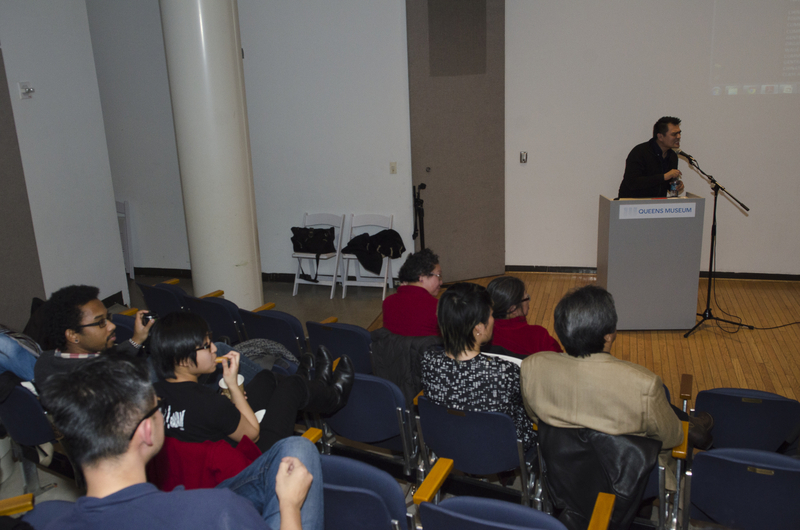 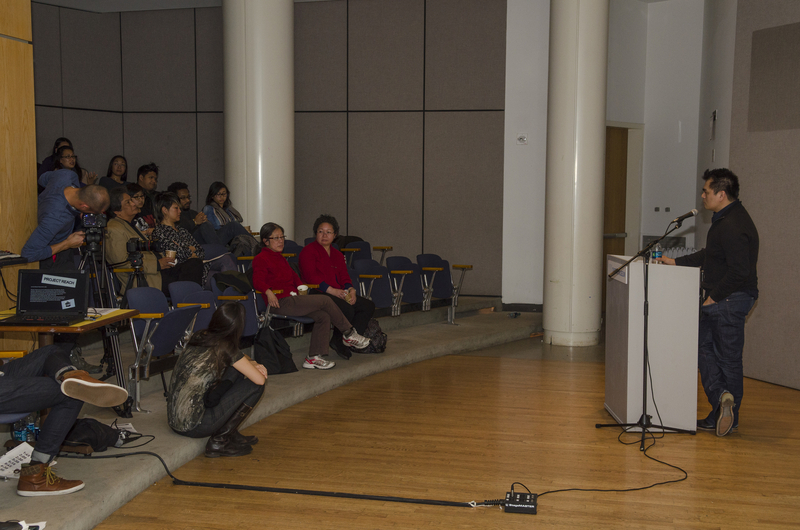 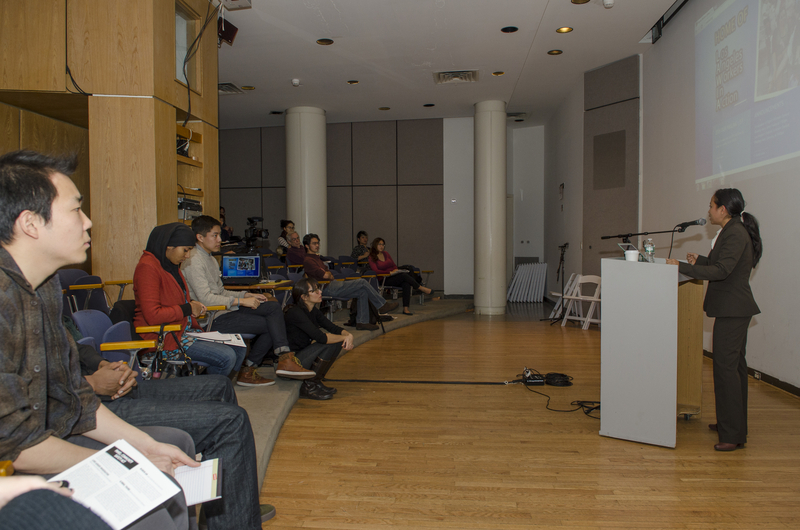 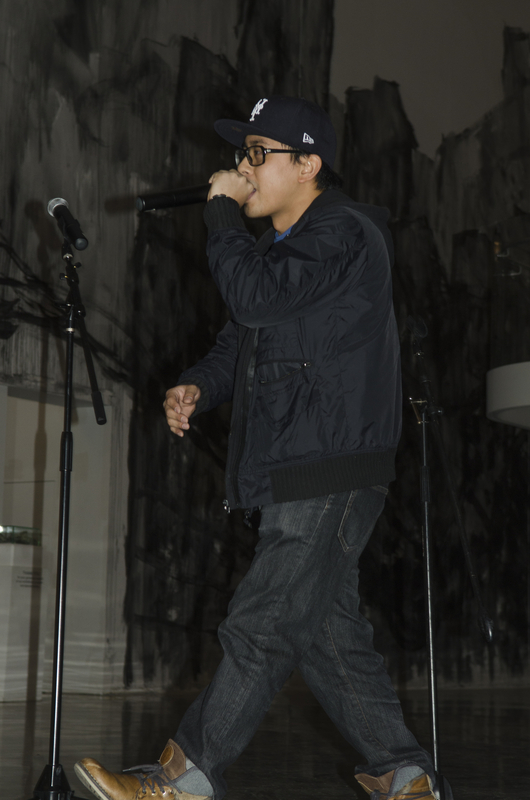 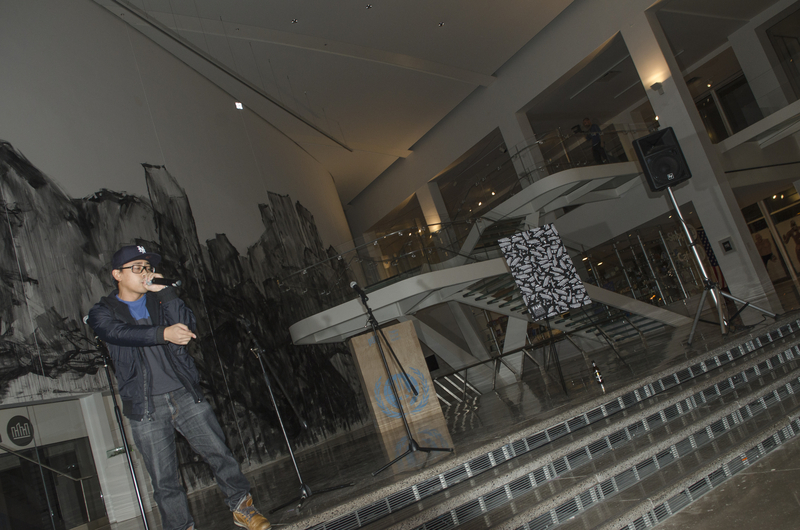 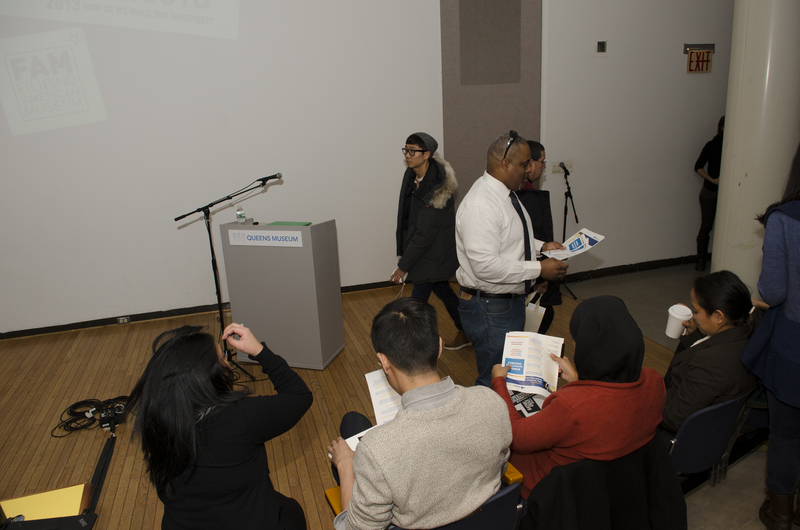 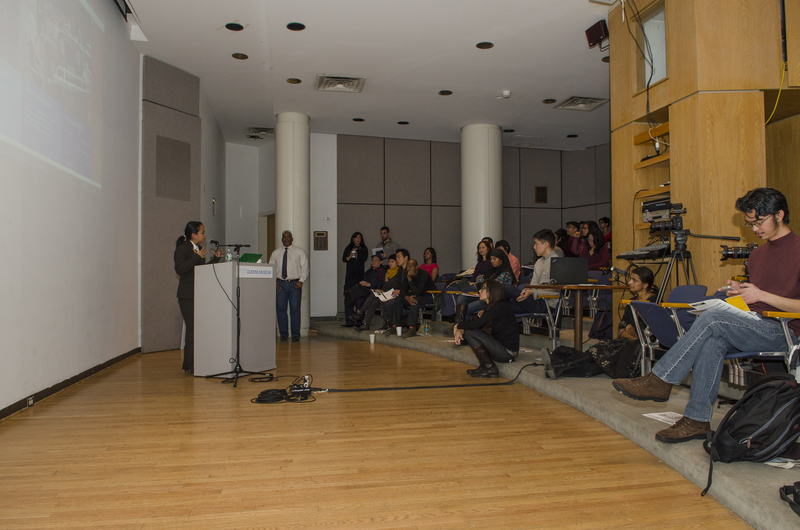 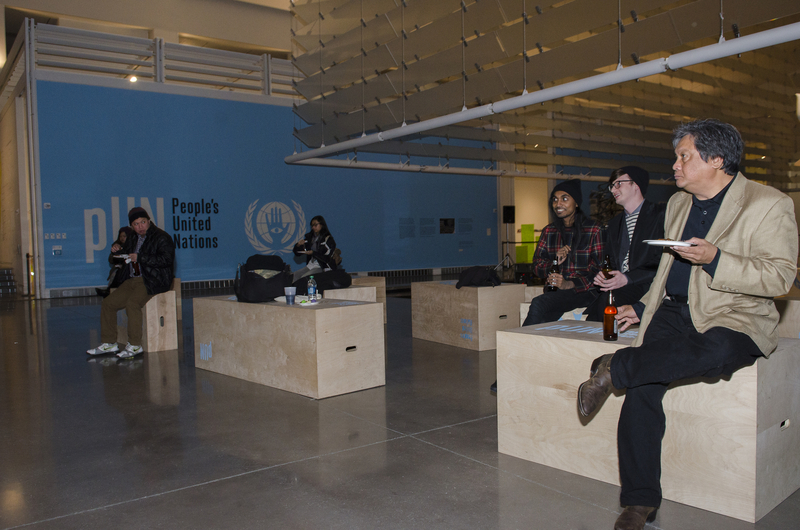 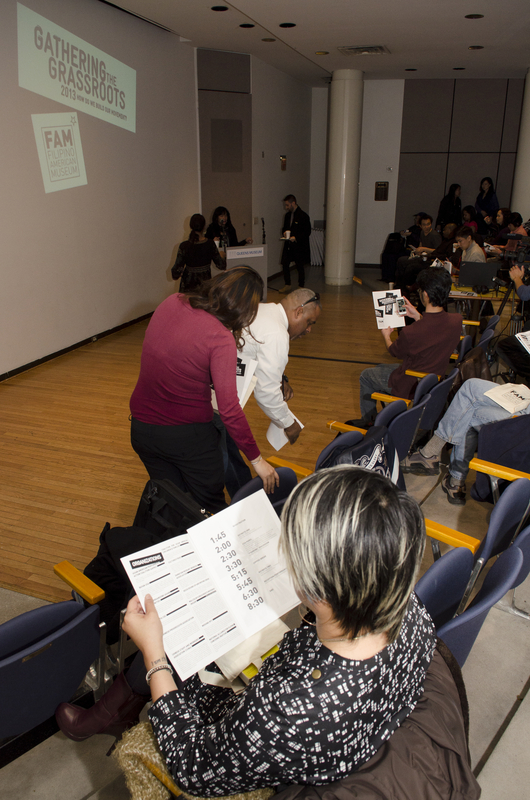 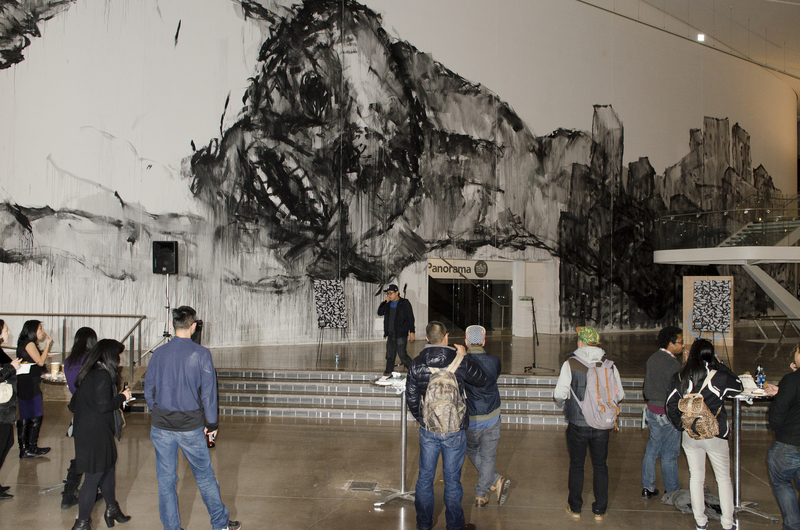 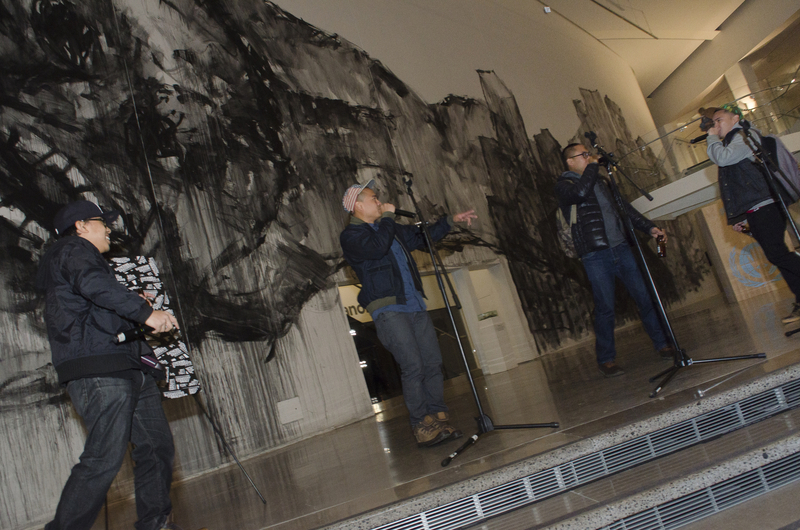 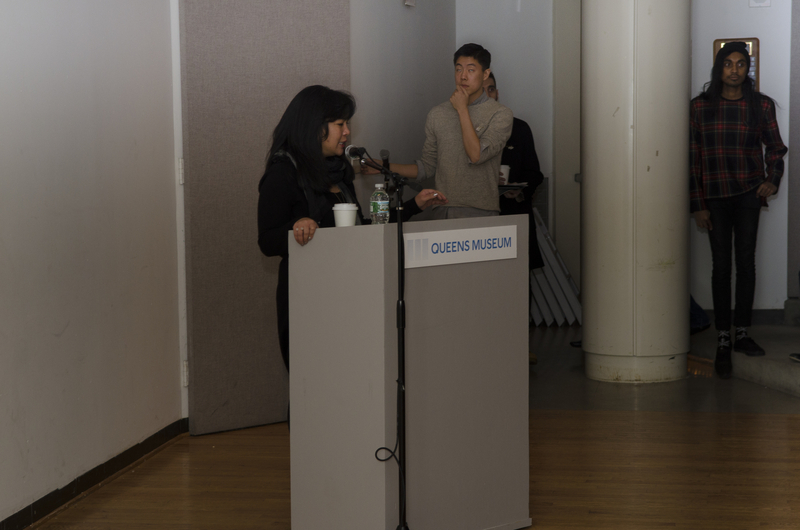 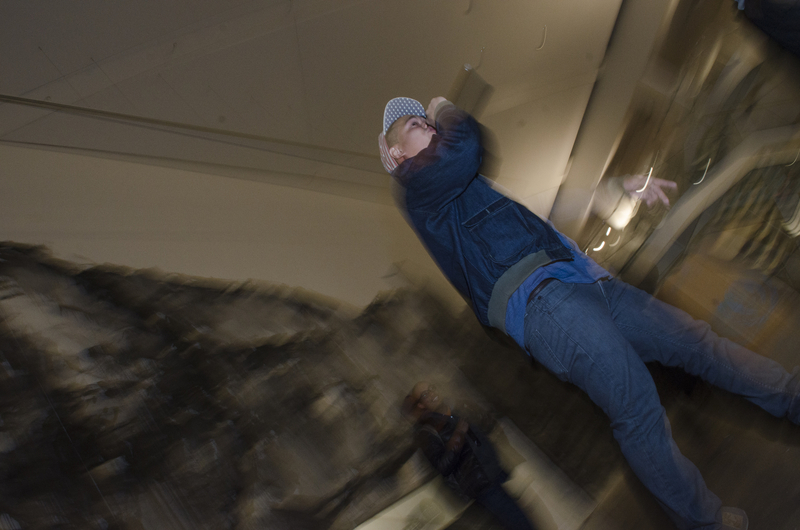 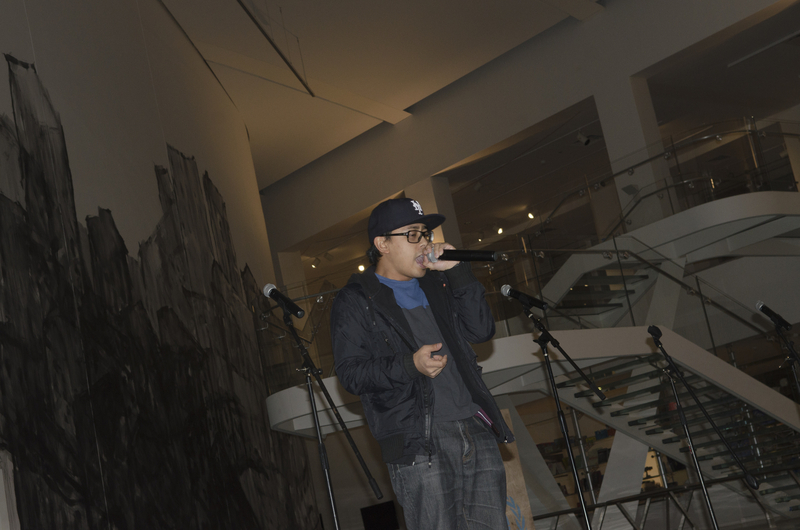 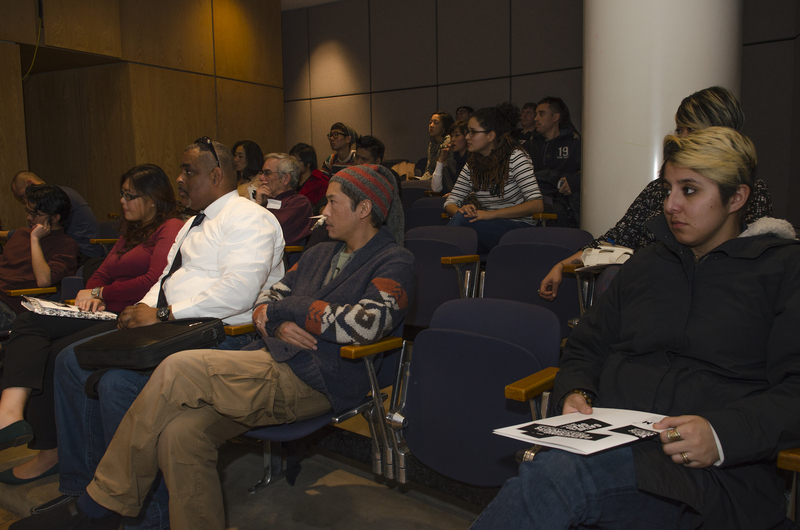 The event was open to the public and to visitors of Queens Museum.